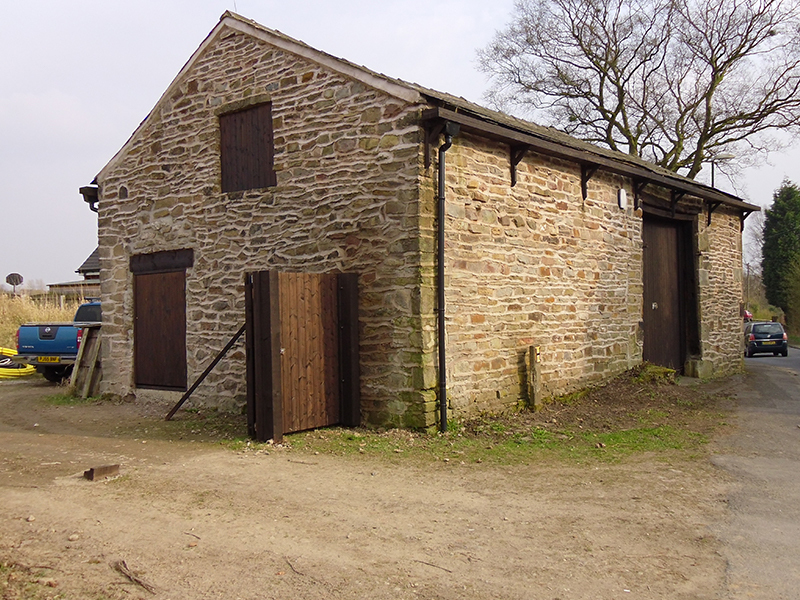 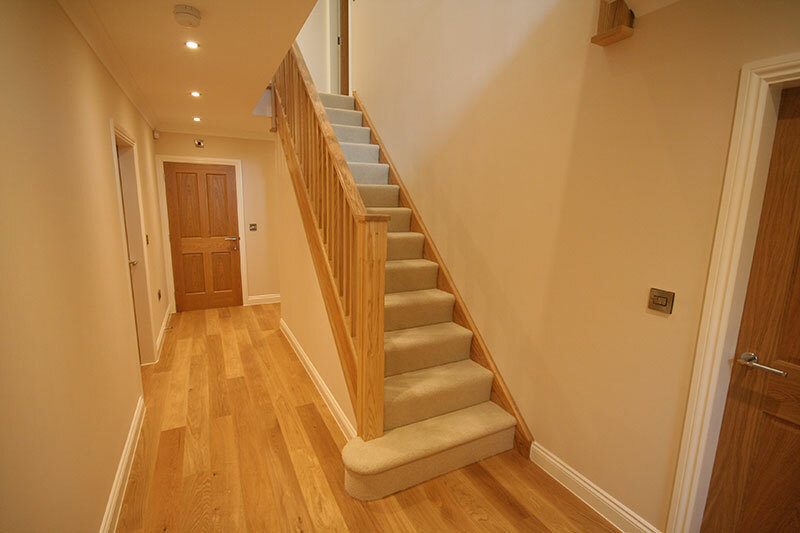 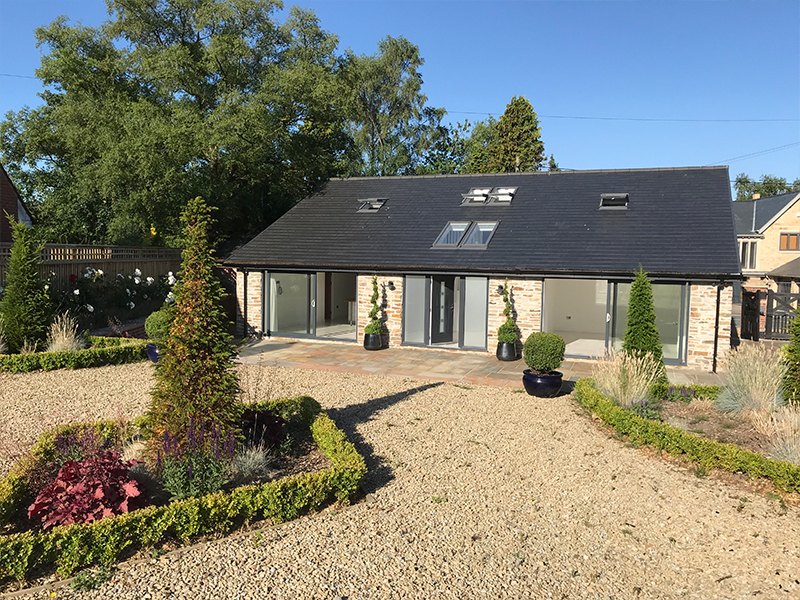 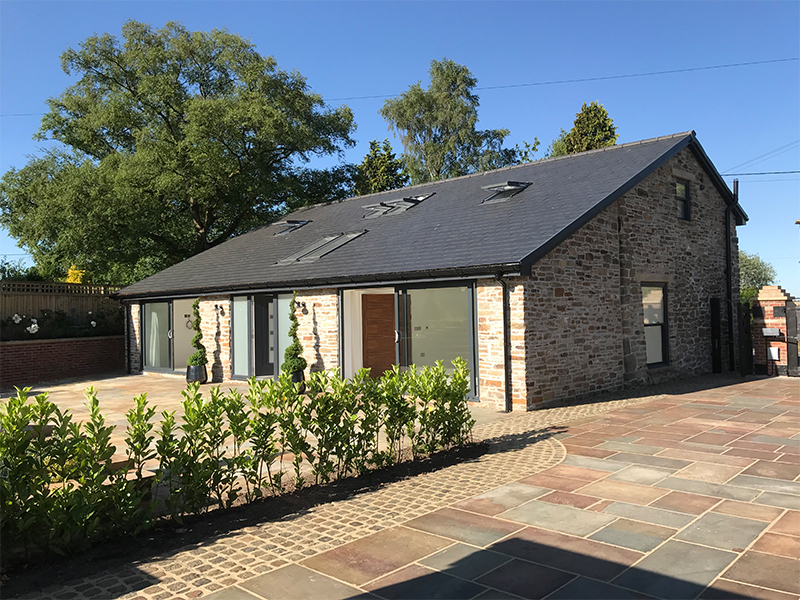 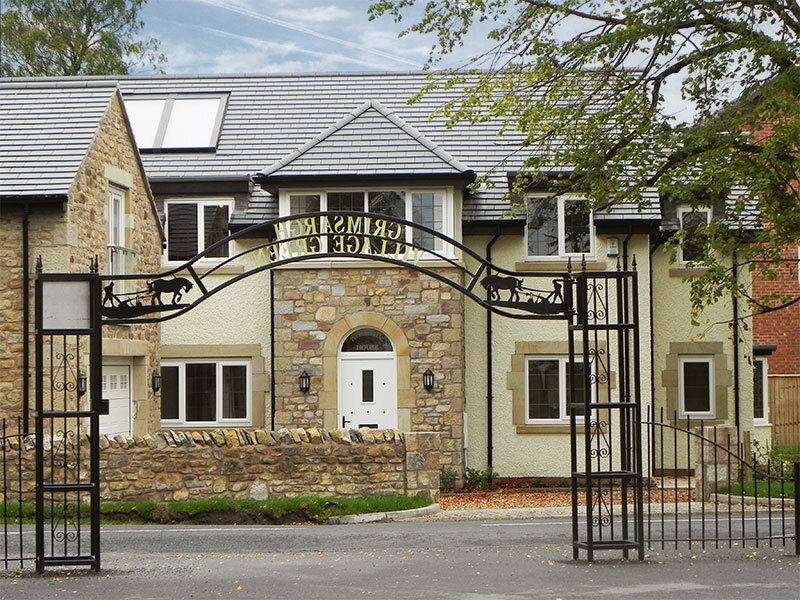 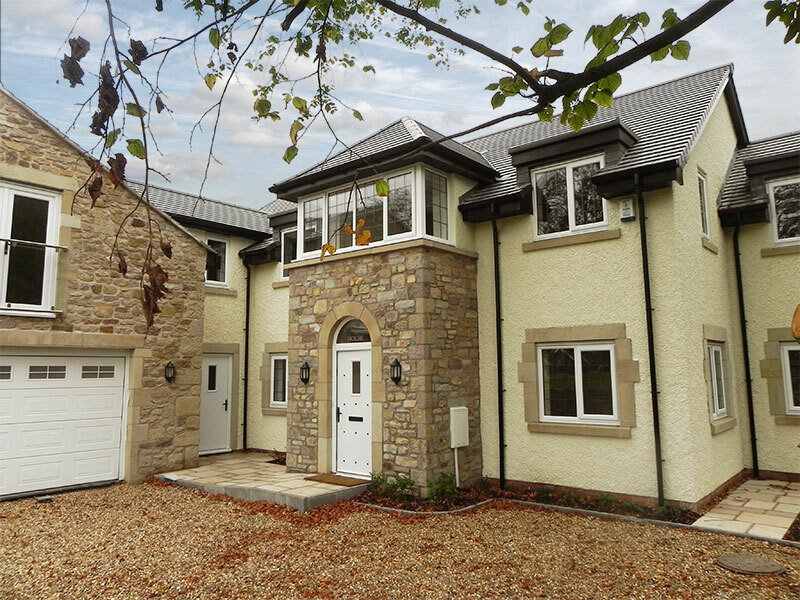 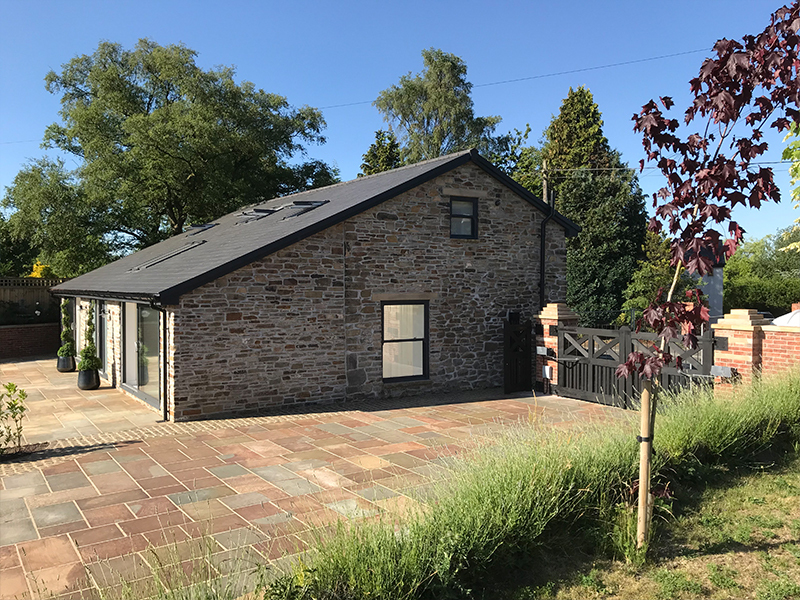 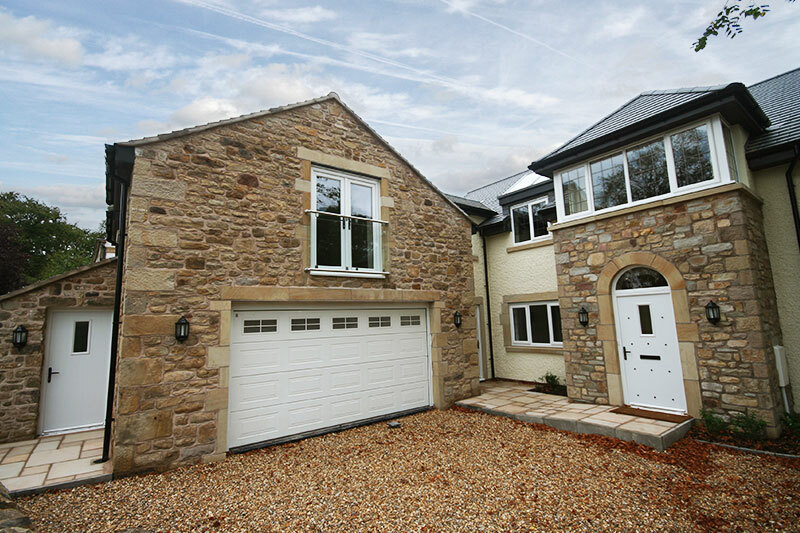 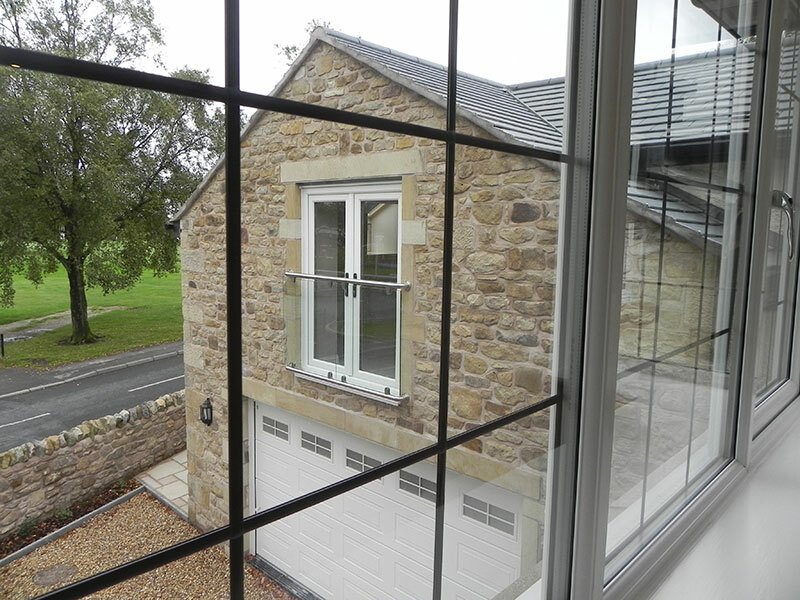 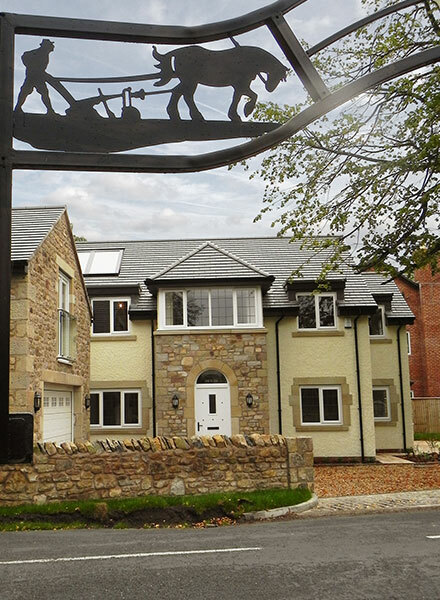 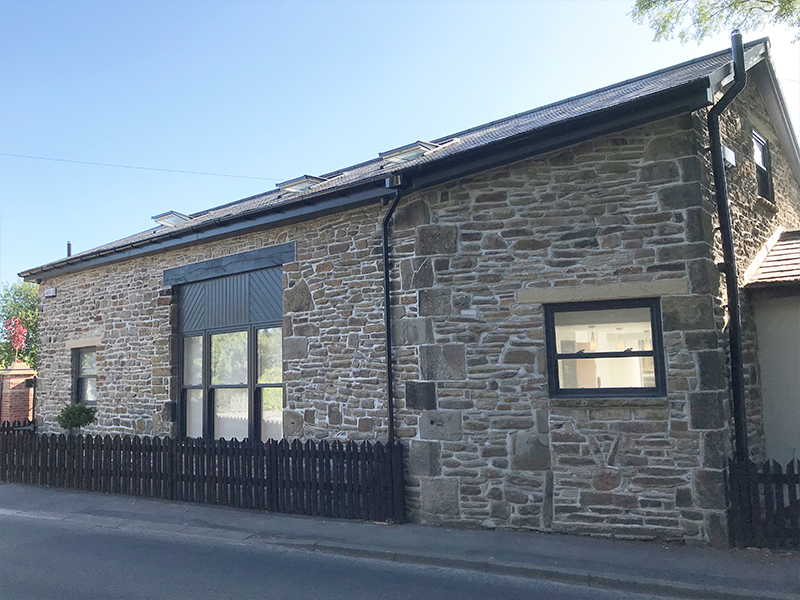 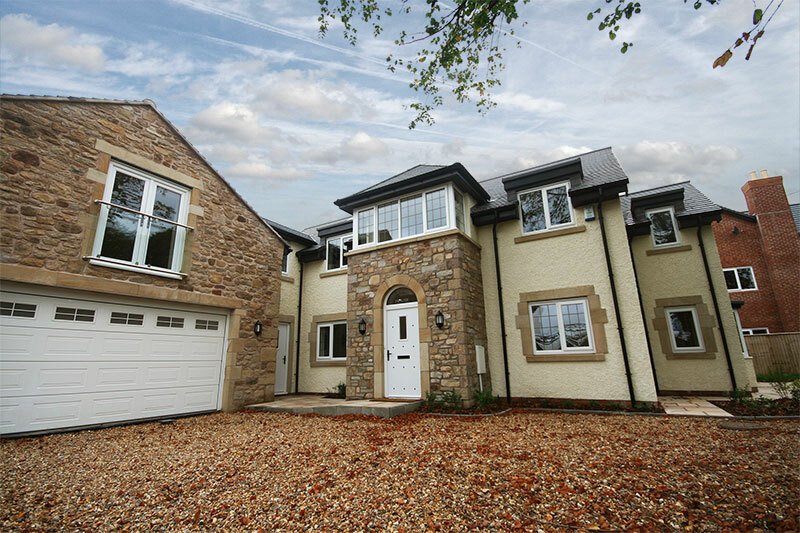 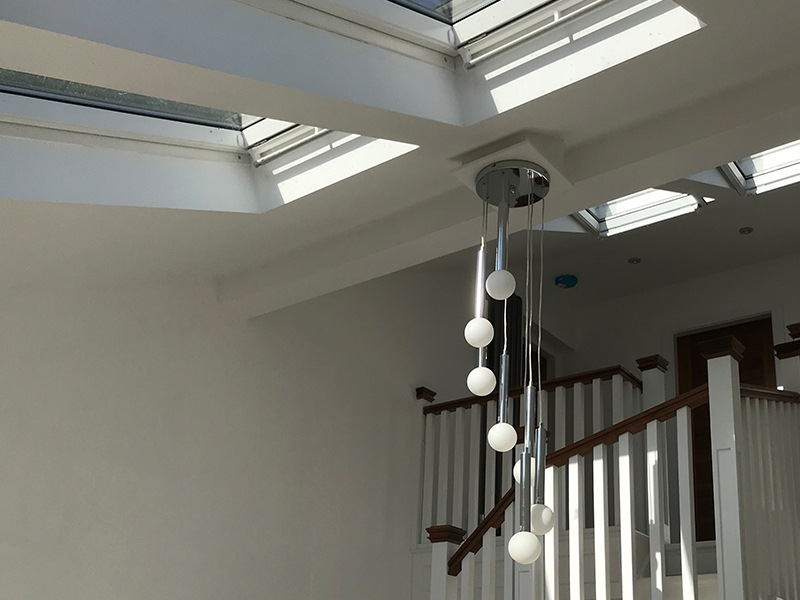 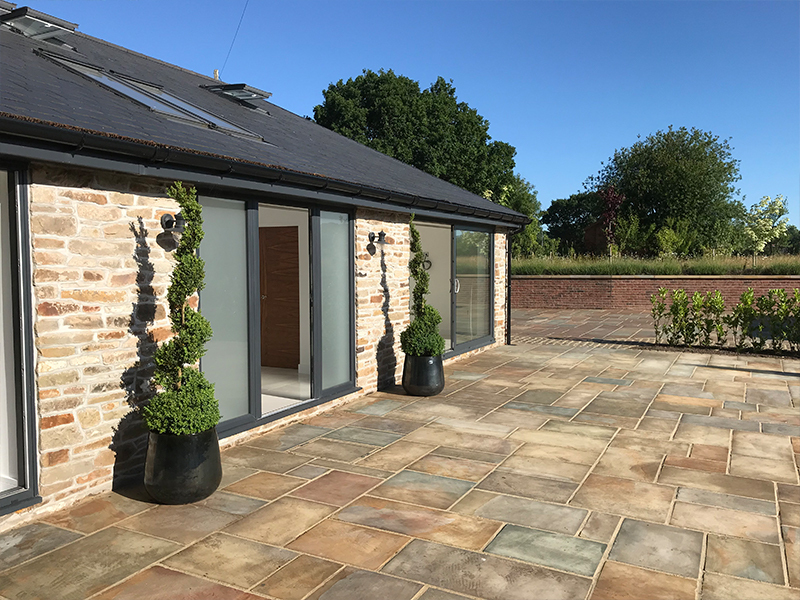 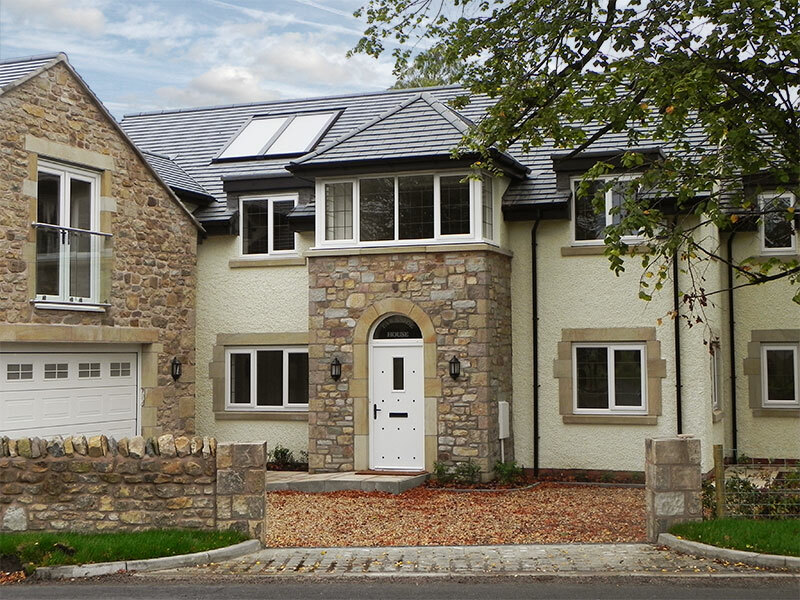 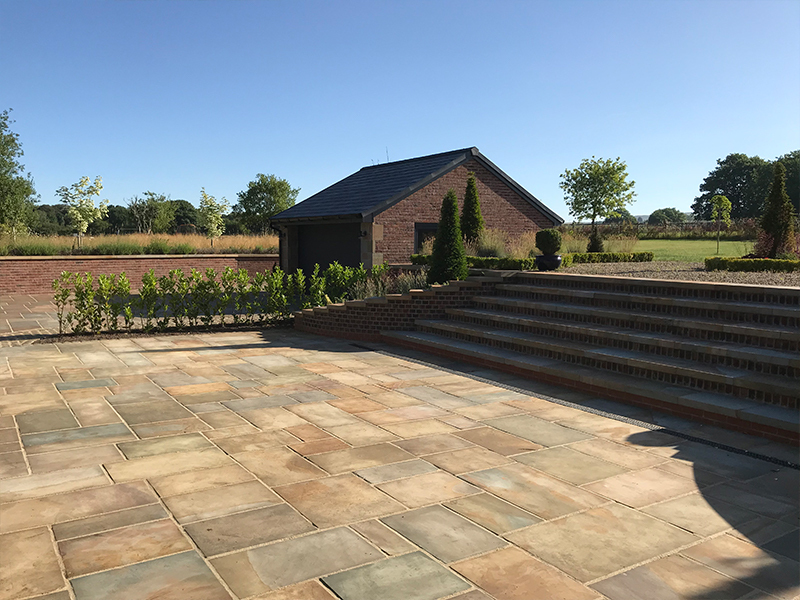 LMP Architectural Consultants provided a complete service from concept to completion, including design, planning and building regulations, to create a bespoke new dwelling following the conversion of an existing barn in Heath Charnock, Lancashire. 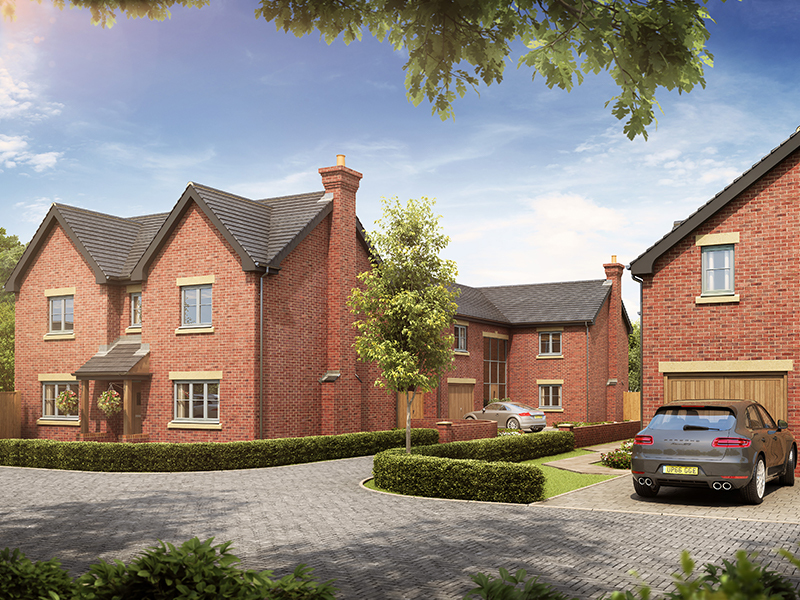 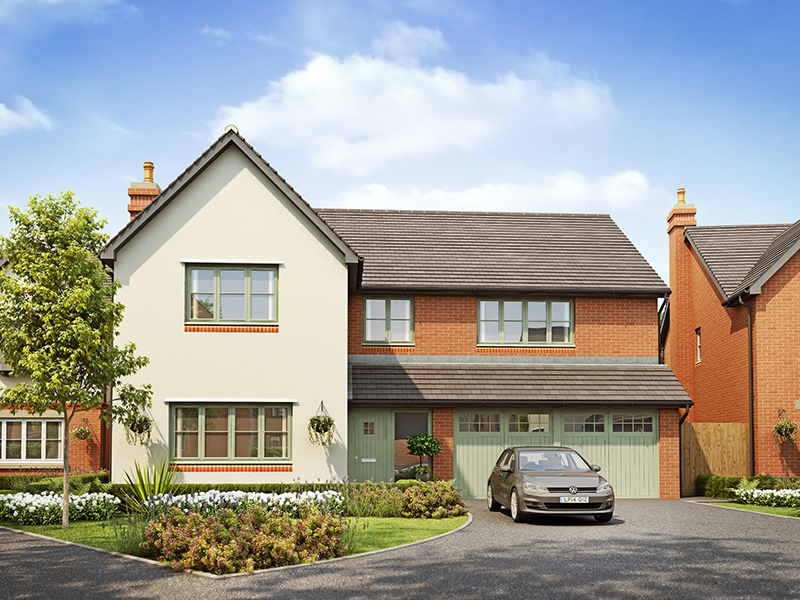 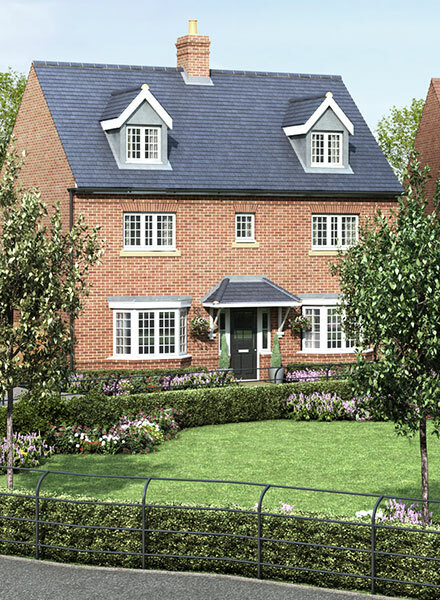 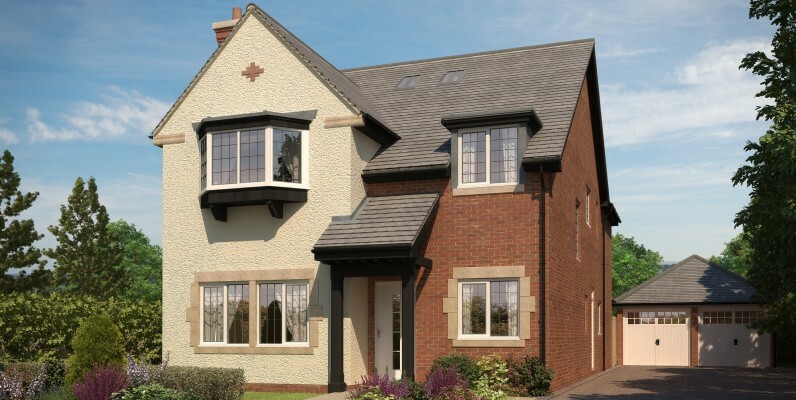 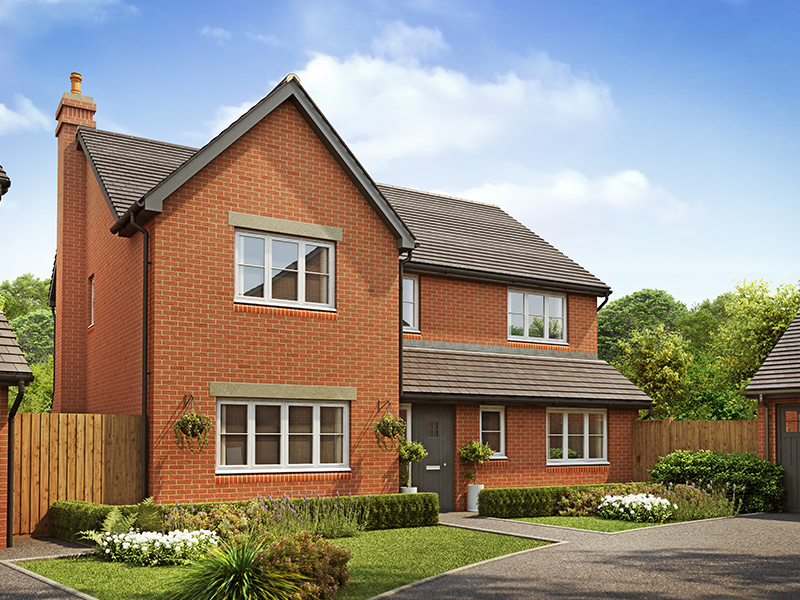 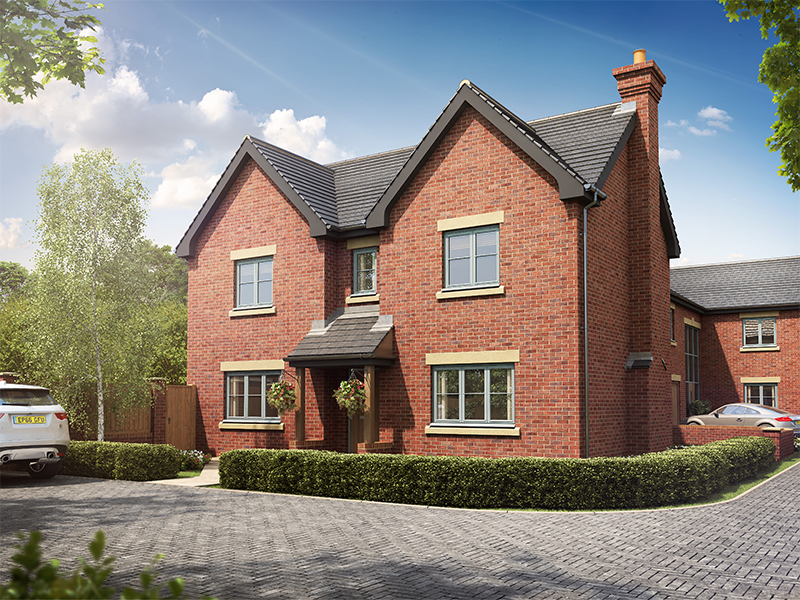 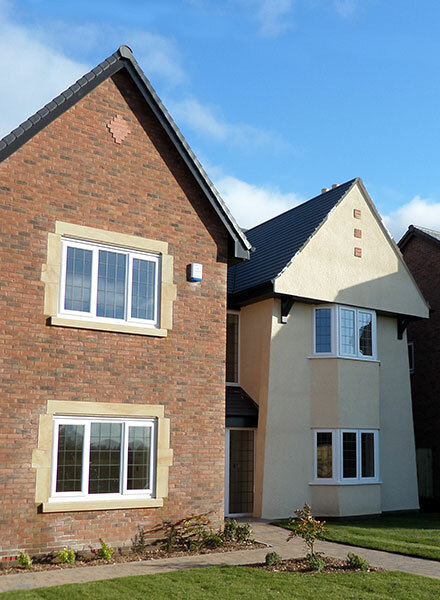 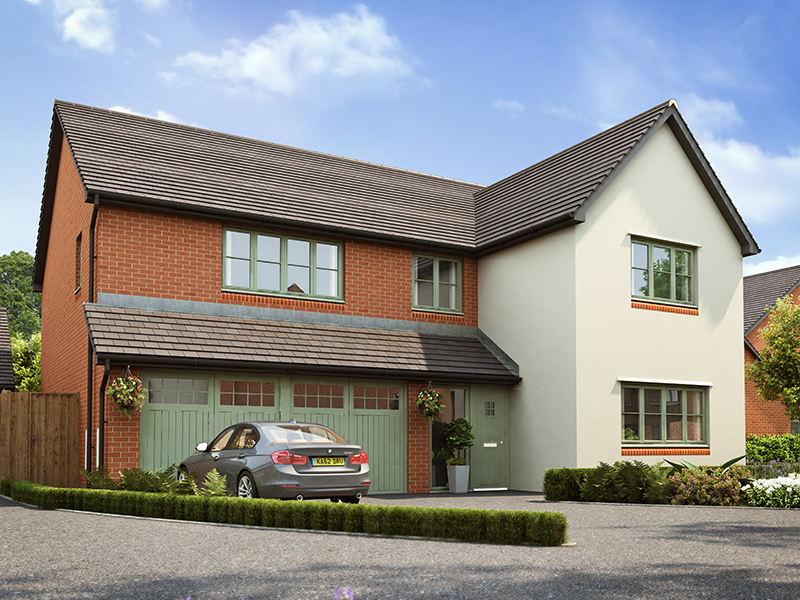 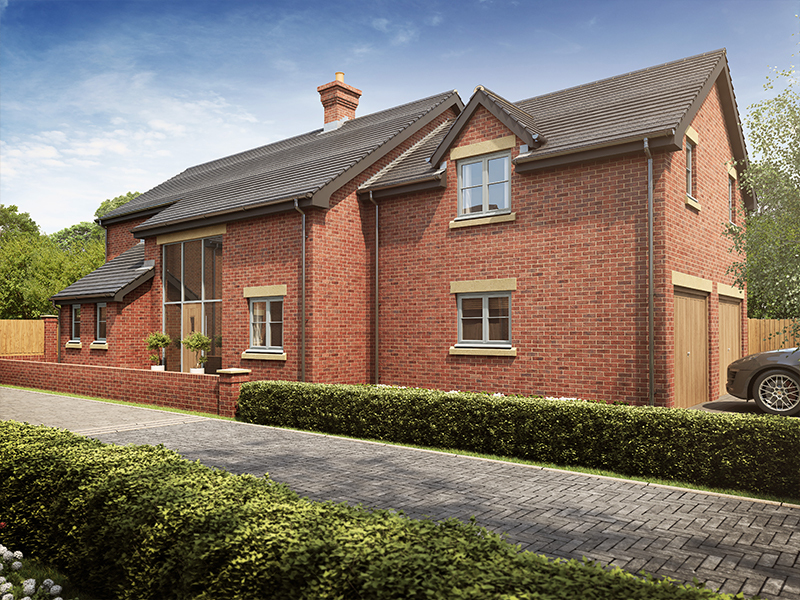 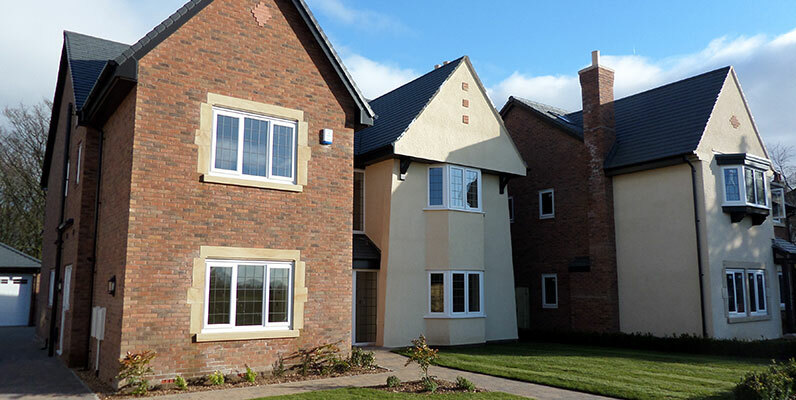 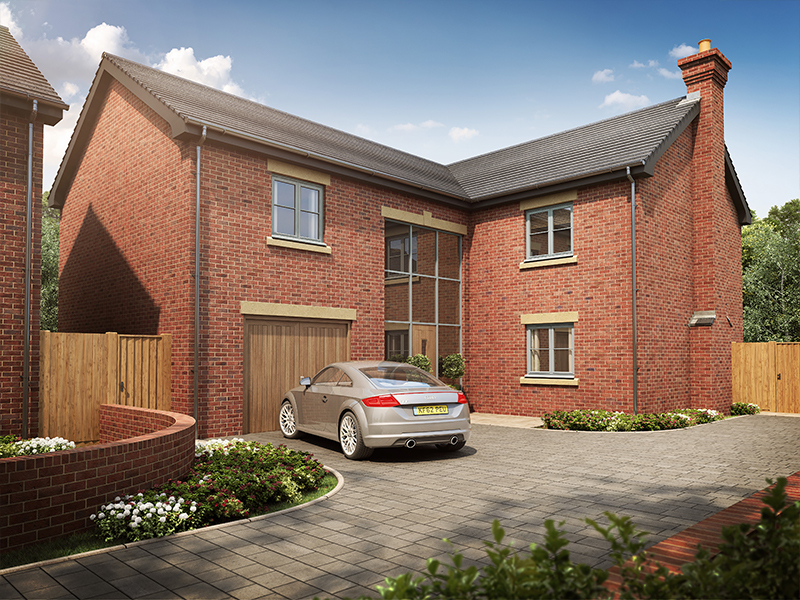 Pear Tree Farm is an exclusive development of three substantial luxury family homes set in Ormskirk in the heart of the Lancashire countryside. 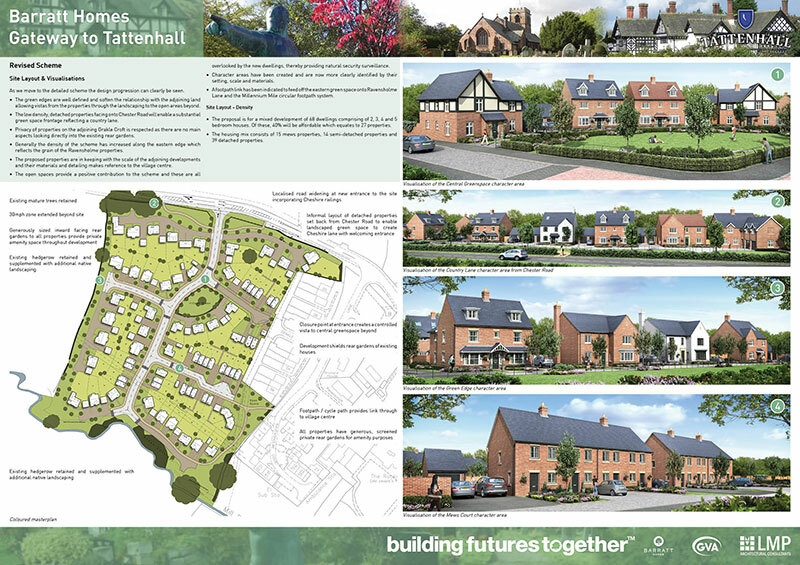 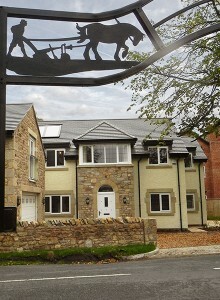 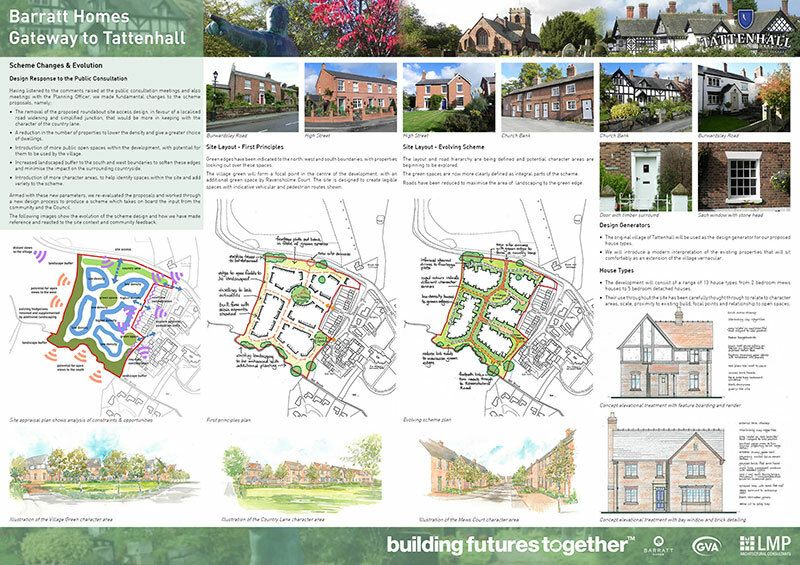 To find out more about Briar Homes and their Pear Tree Farm development, you can visit their website. 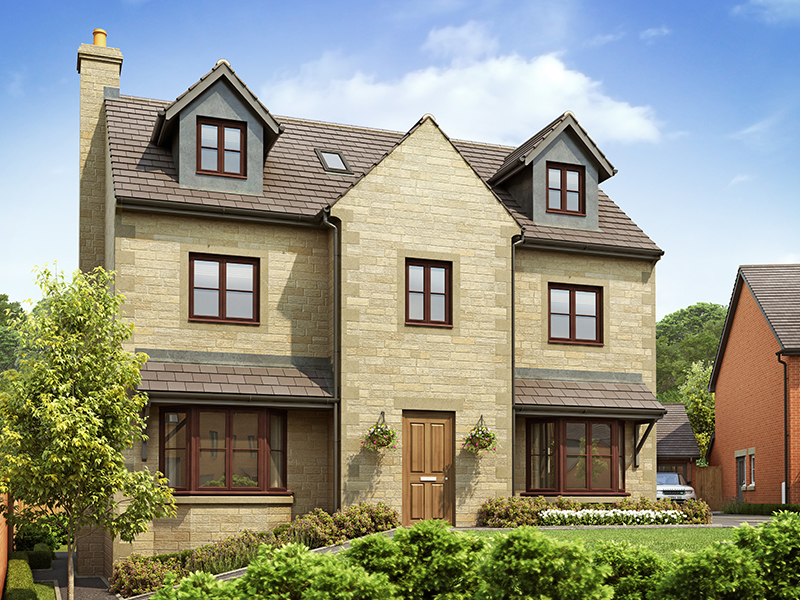 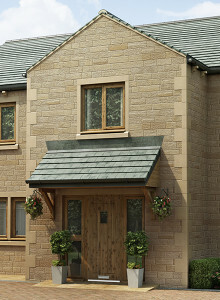 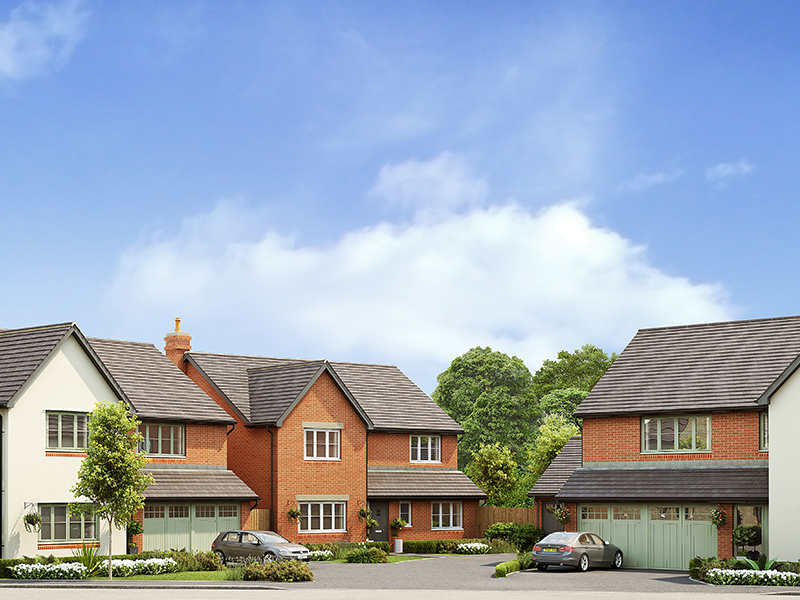 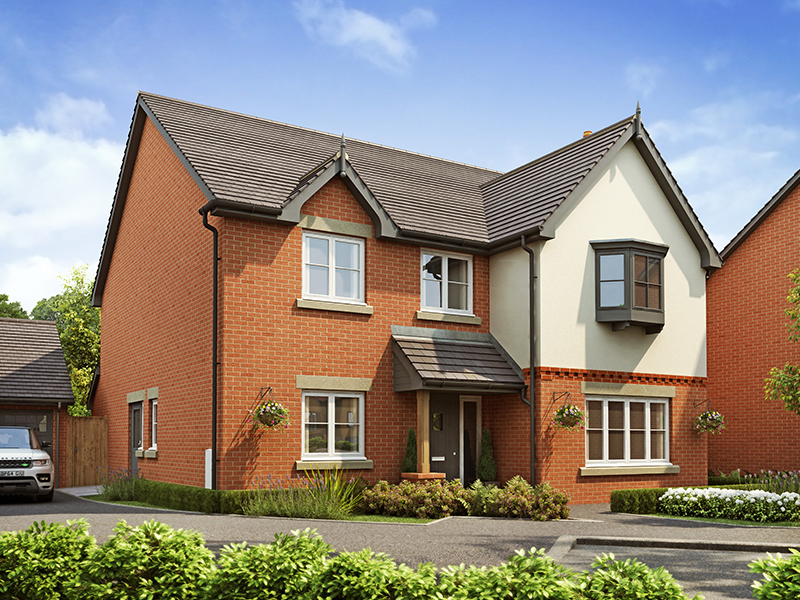 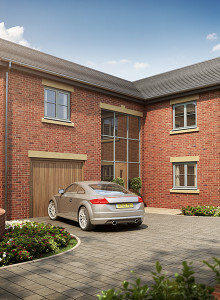 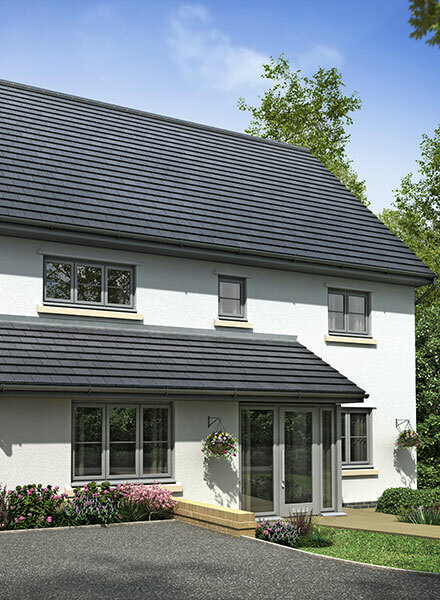 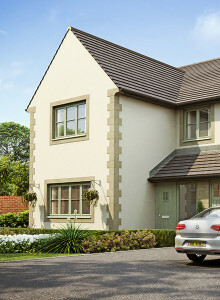 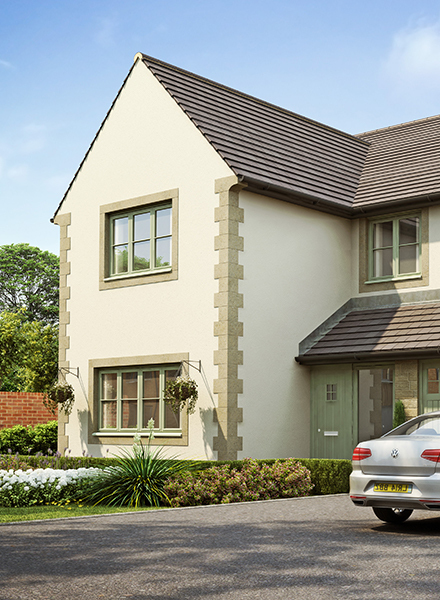 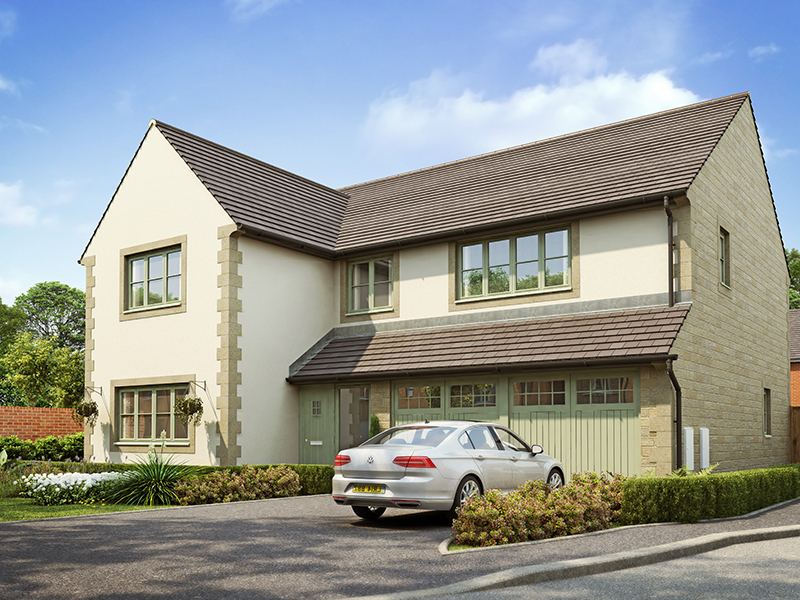 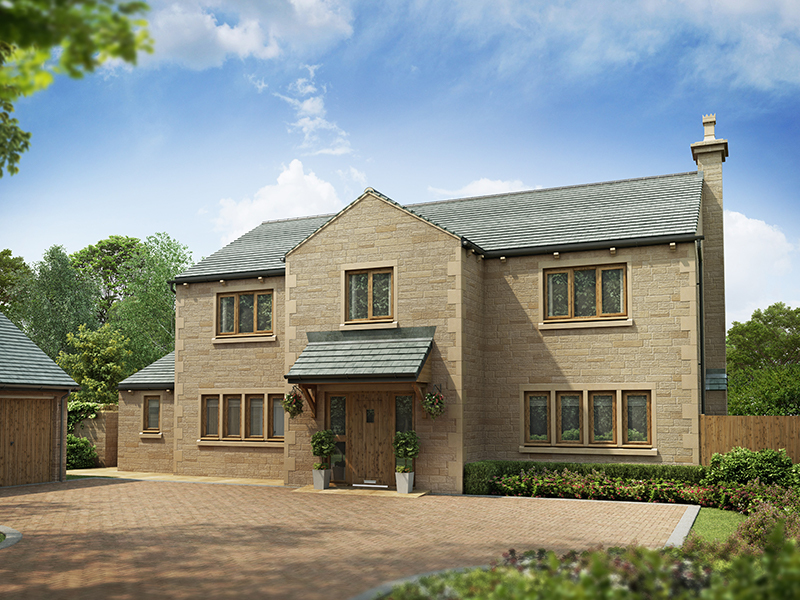 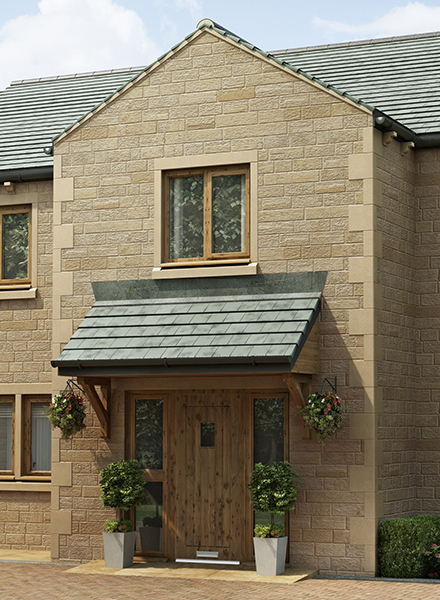 Bores Meadow is an exclusive development of seven substantial luxury family homes set in Worthington in the heart of the Lancashire countryside. 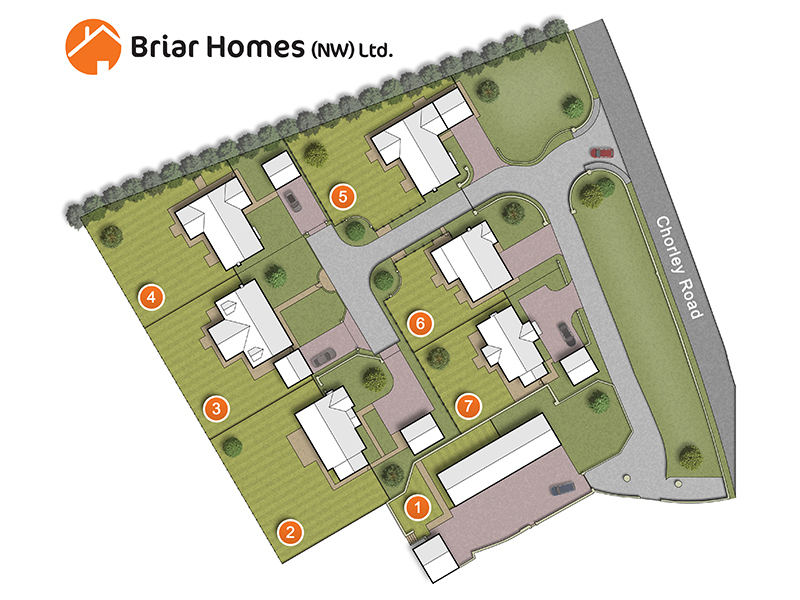 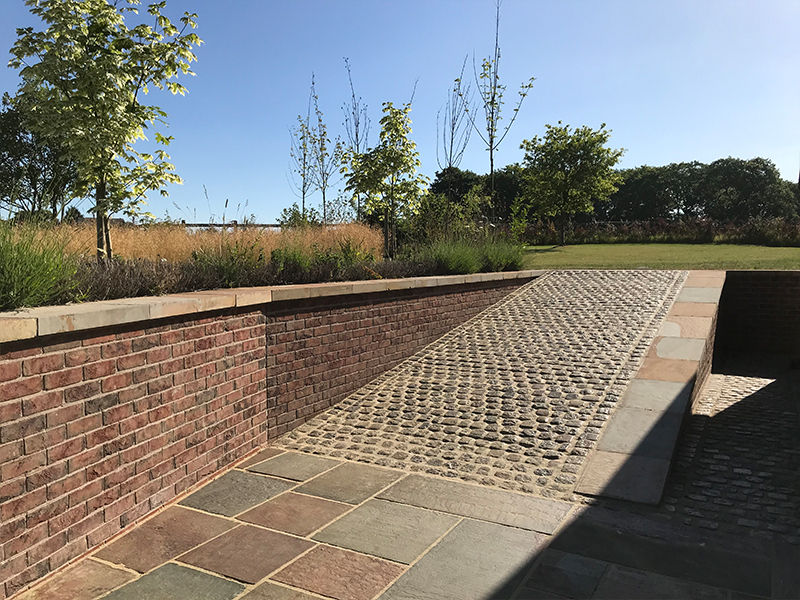 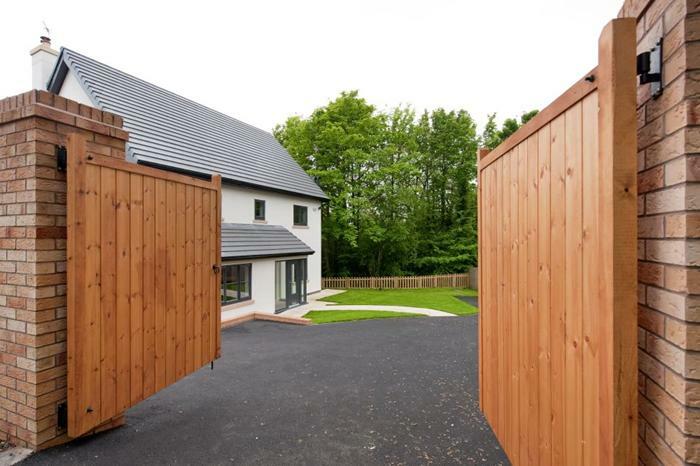 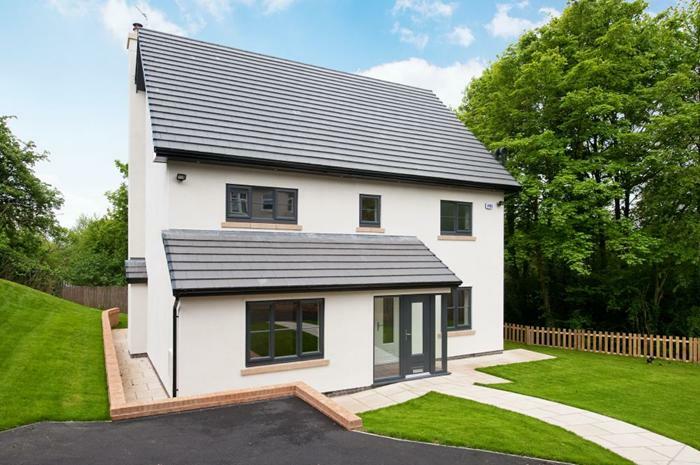 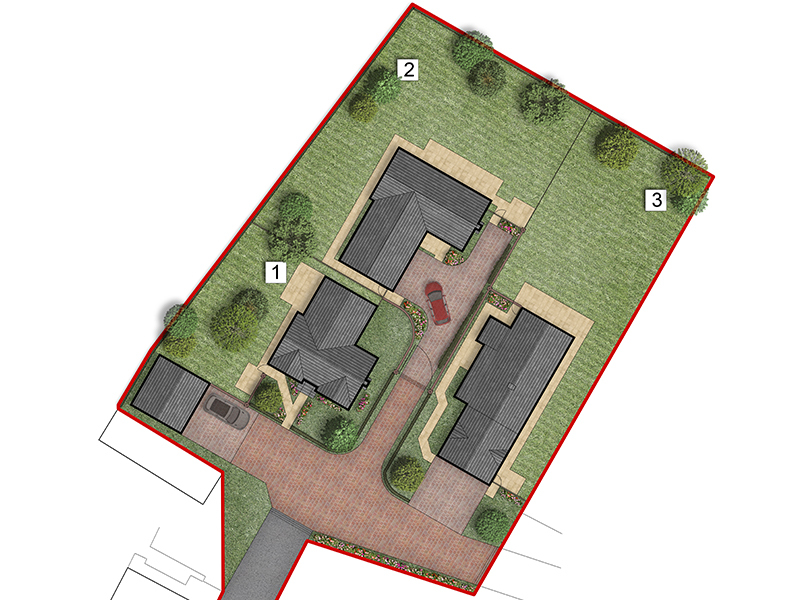 Briar Homes developed plot 7 of the development for sale with LMP providing a complete architectural package from concept to completion including planning, building regulations and sales materials. 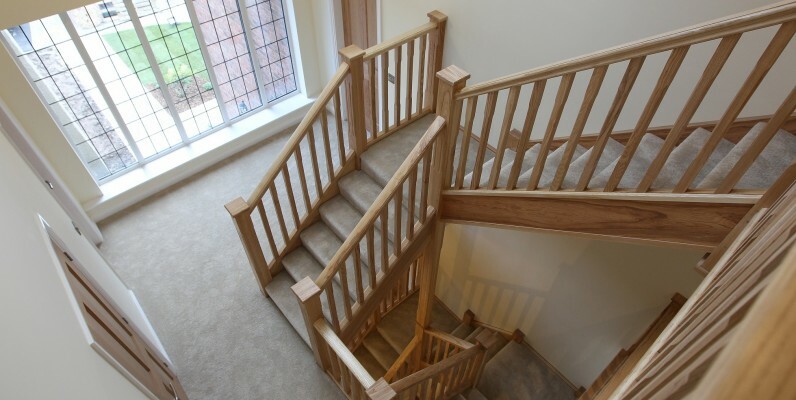 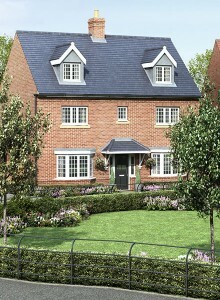 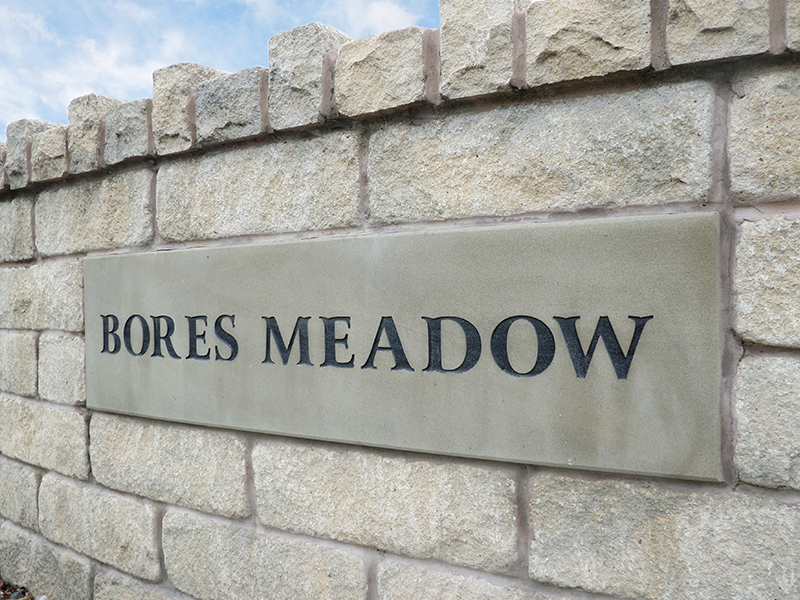 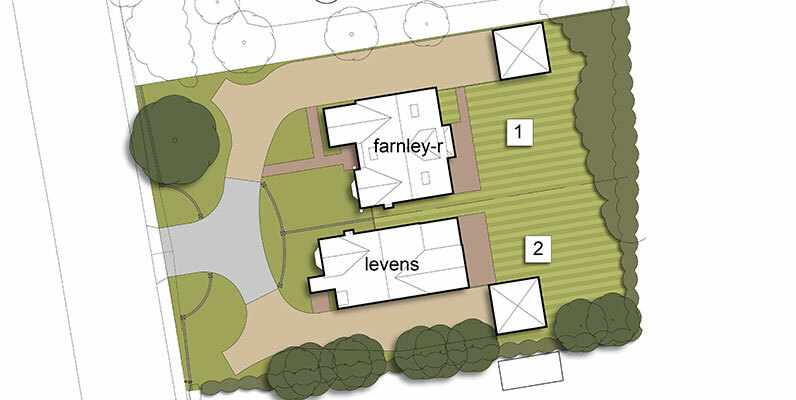 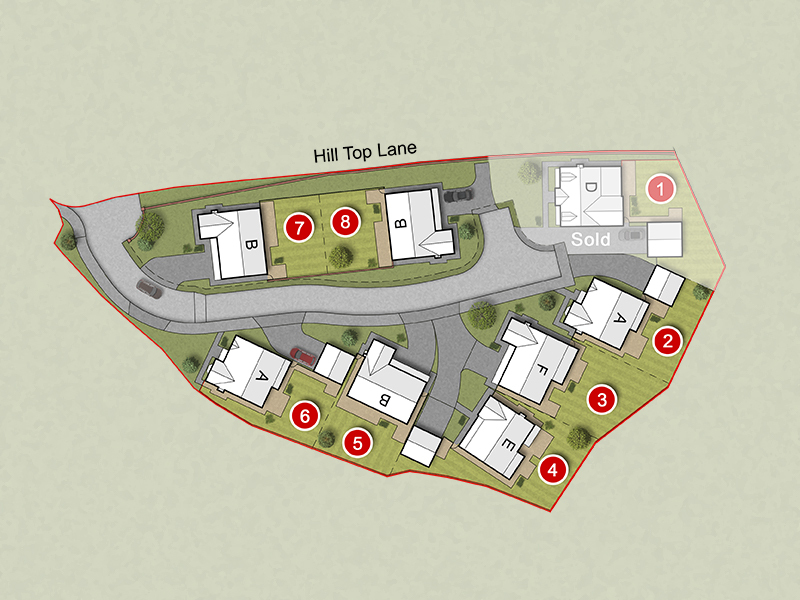 To find out more about Bores Meadow (Plot 7), you can visit their website. 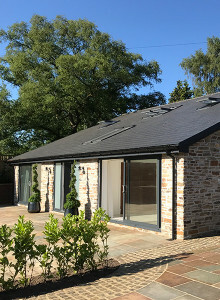 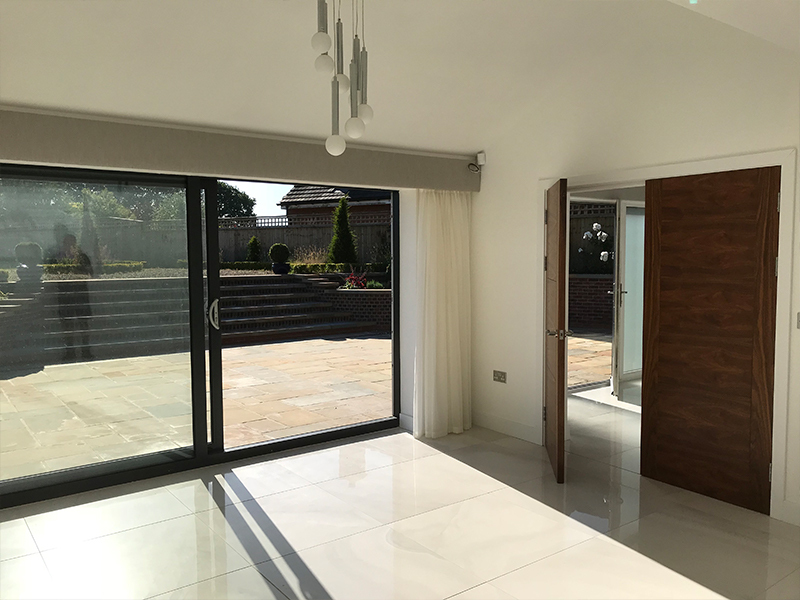 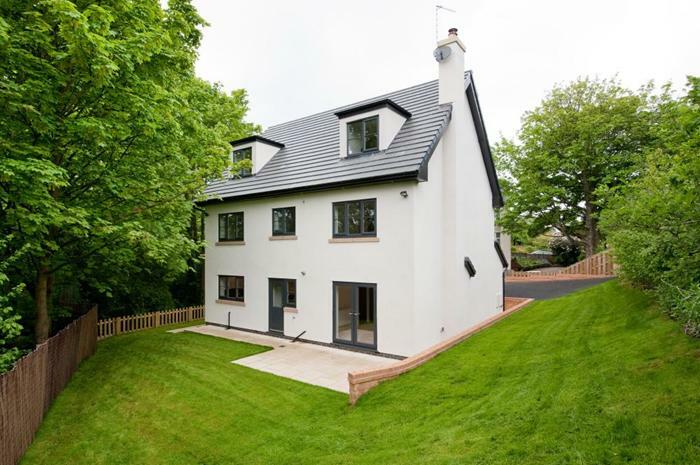 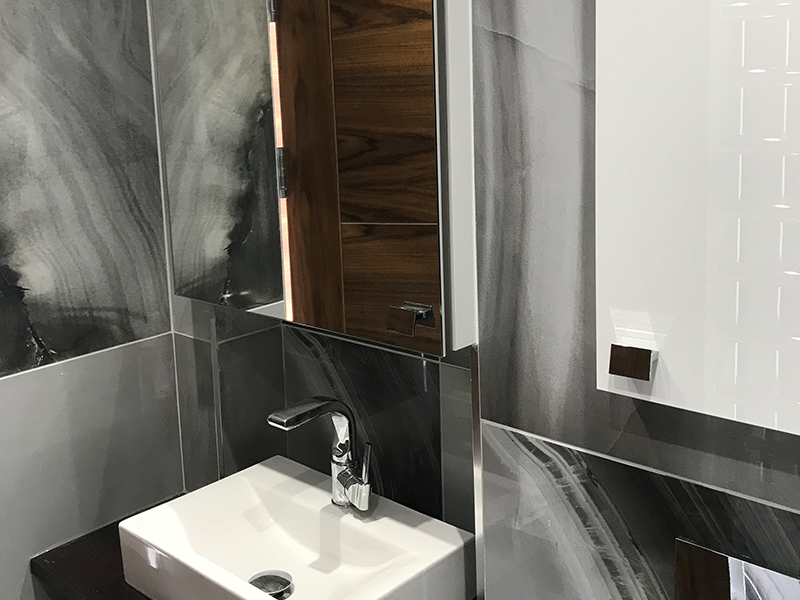 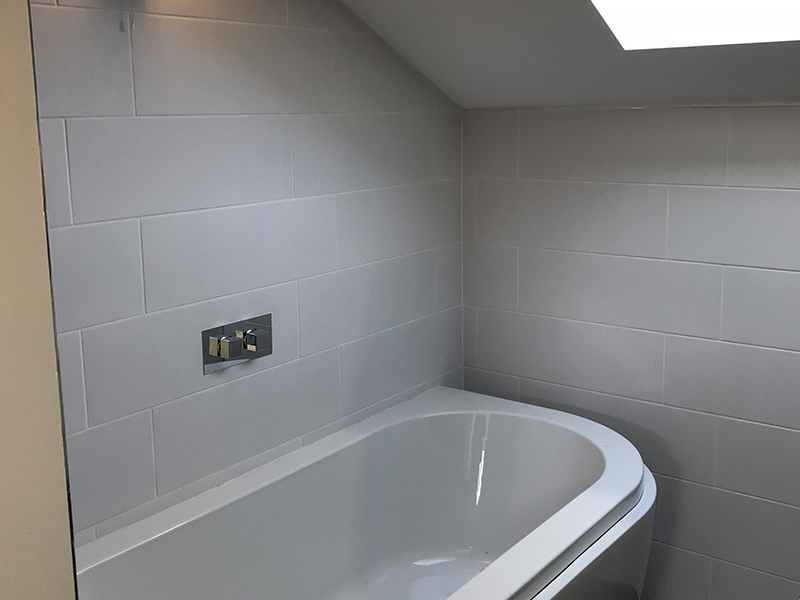 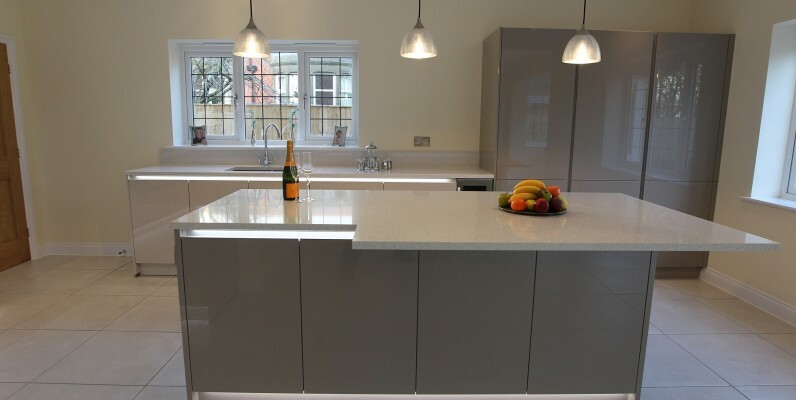 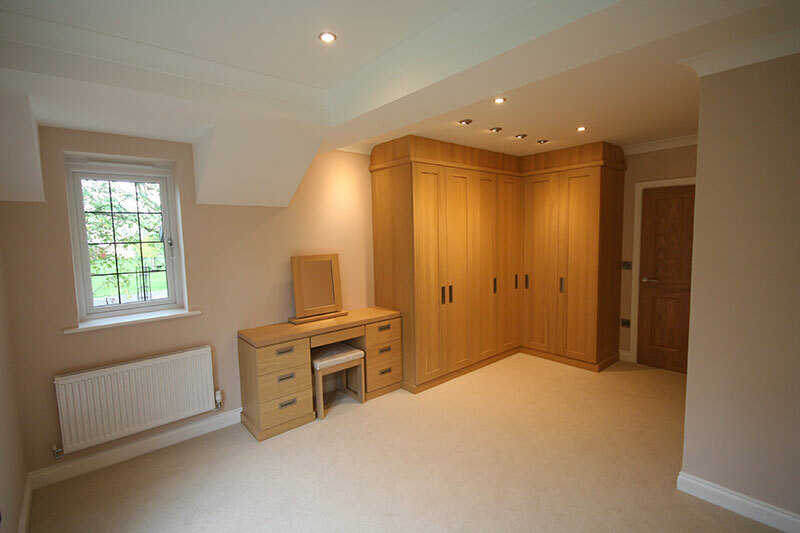 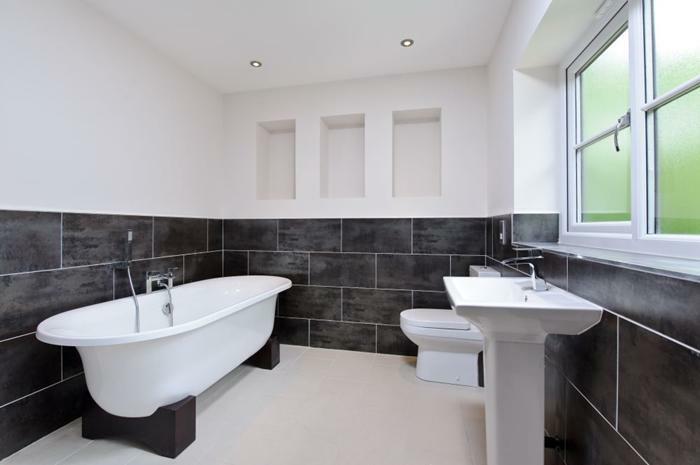 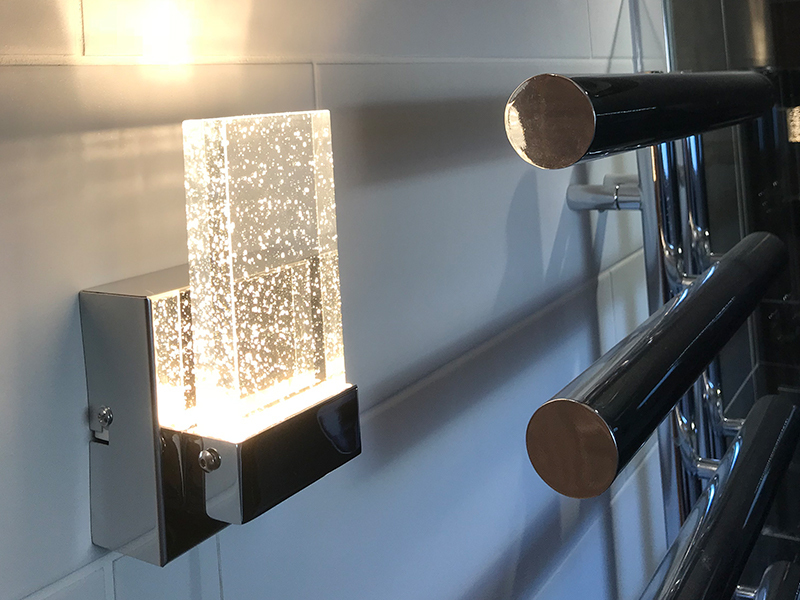 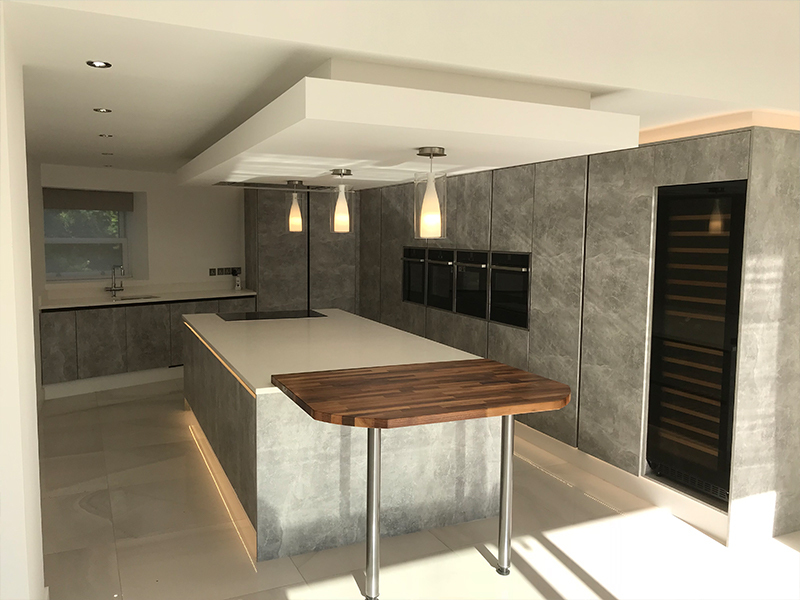 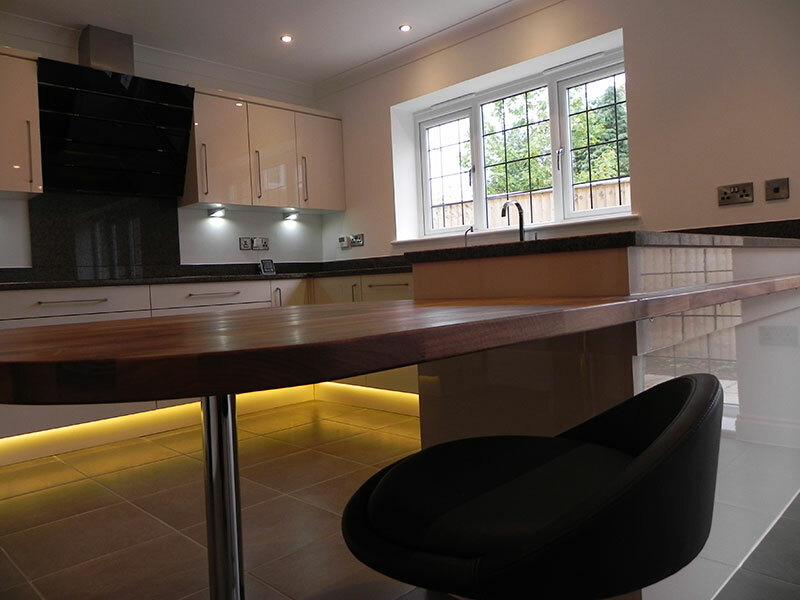 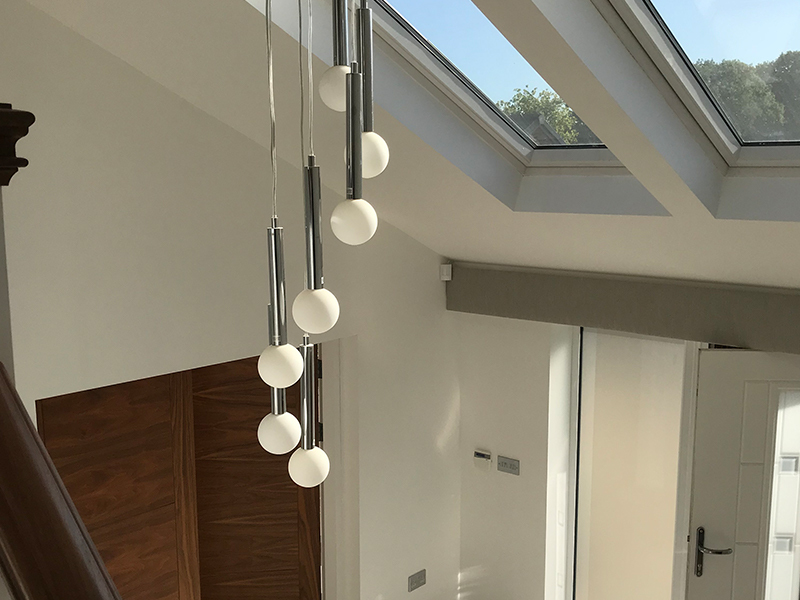 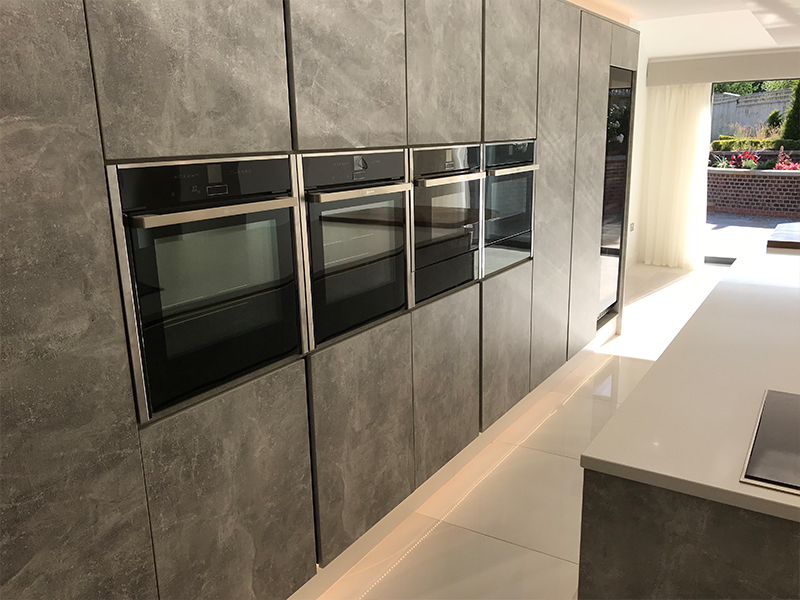 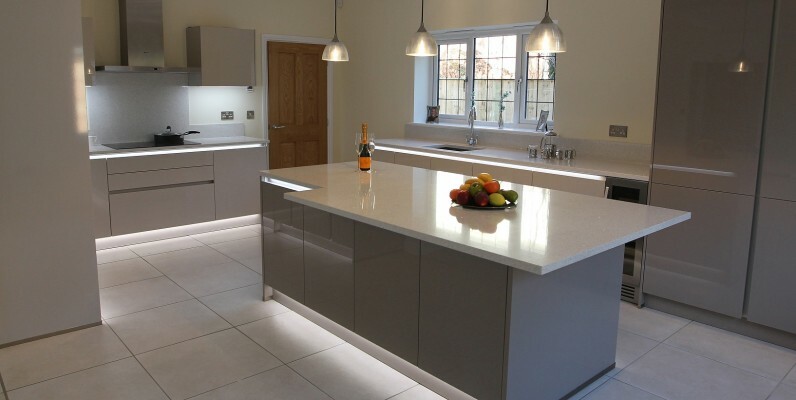 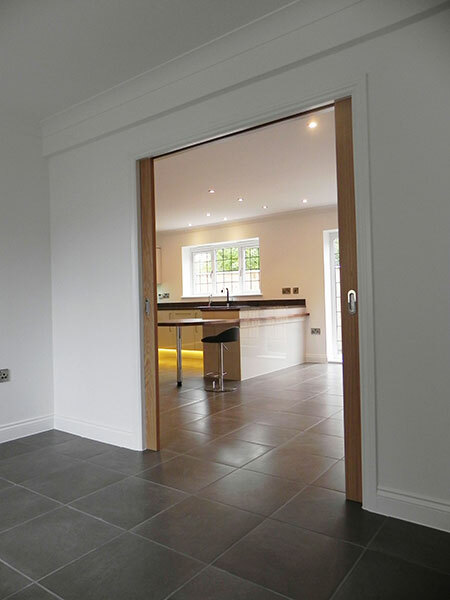 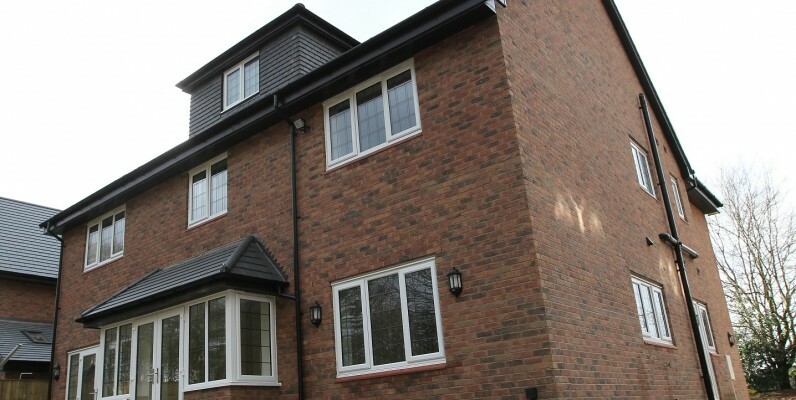 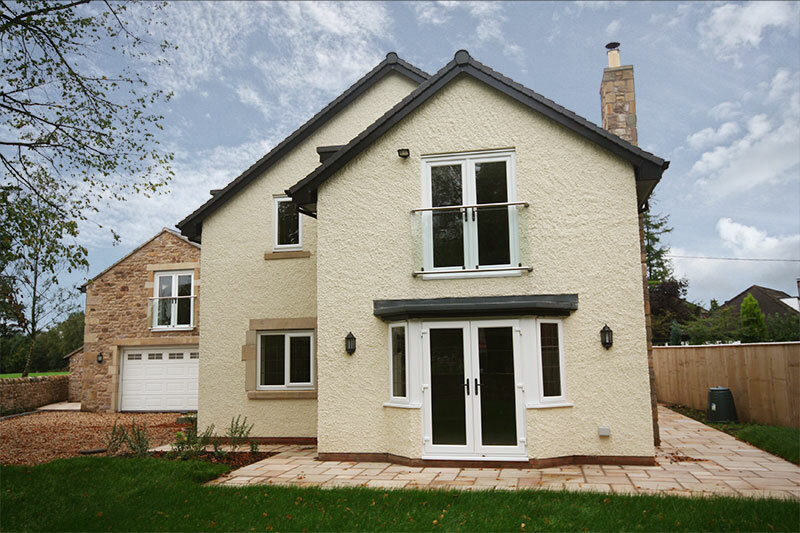 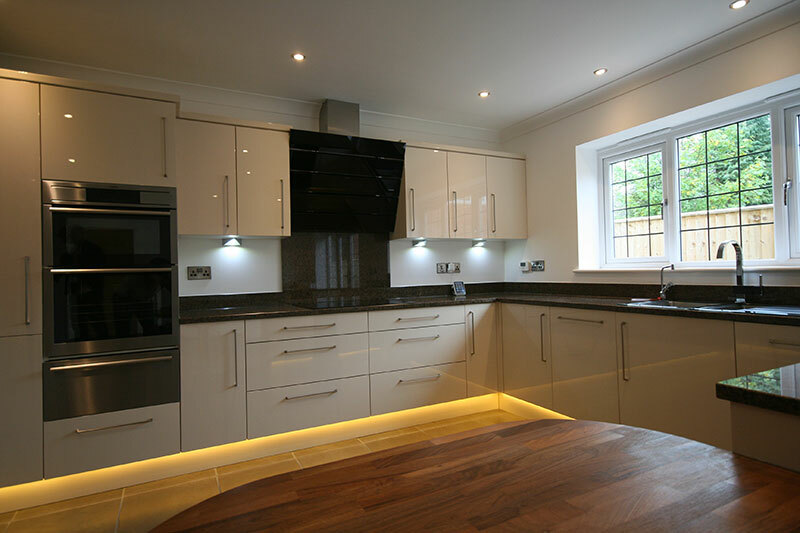 LMP Architectural Consultants were employed to provide a complete architectural service for a new private, bespoke dwelling in Atherton, Manchester. 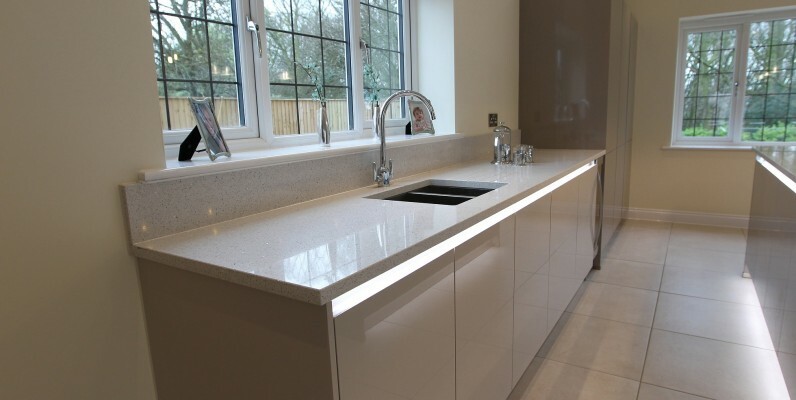 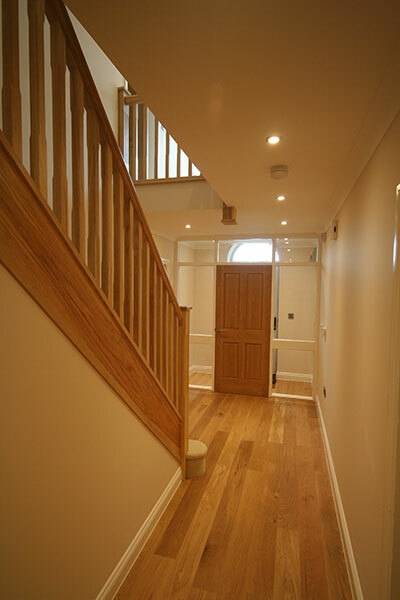 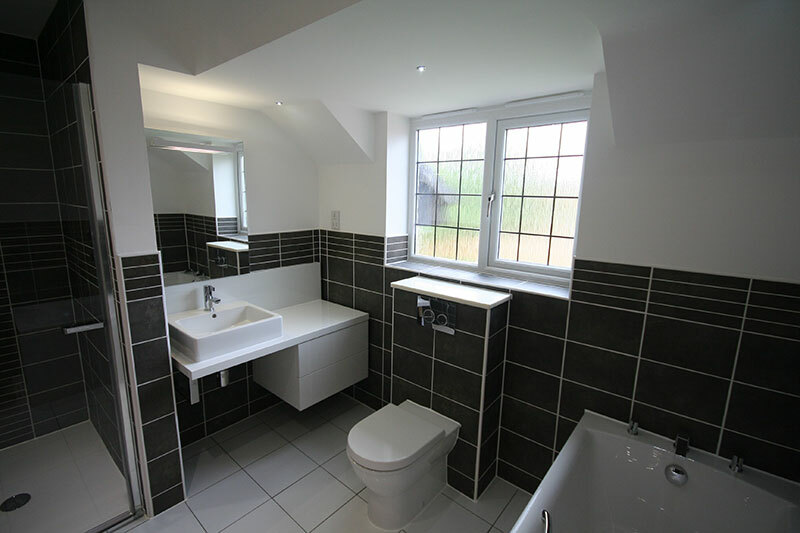 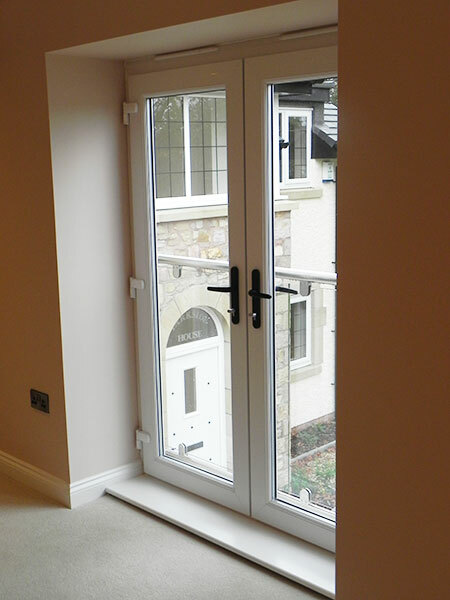 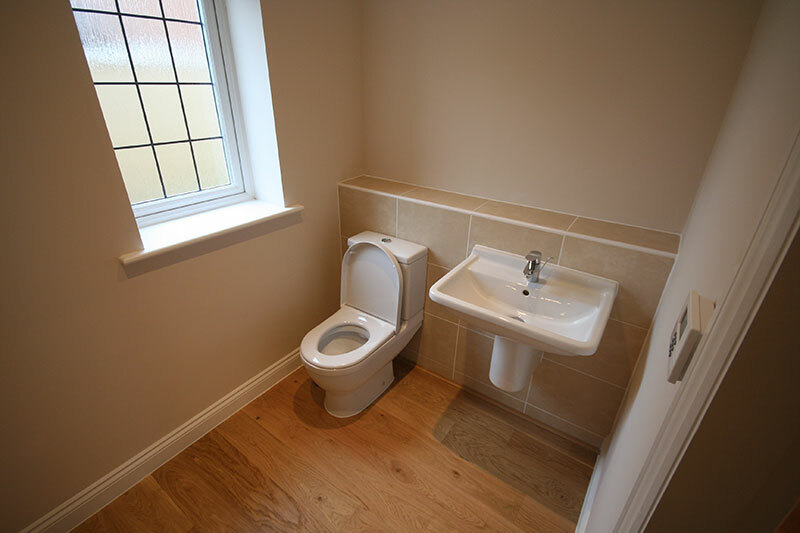 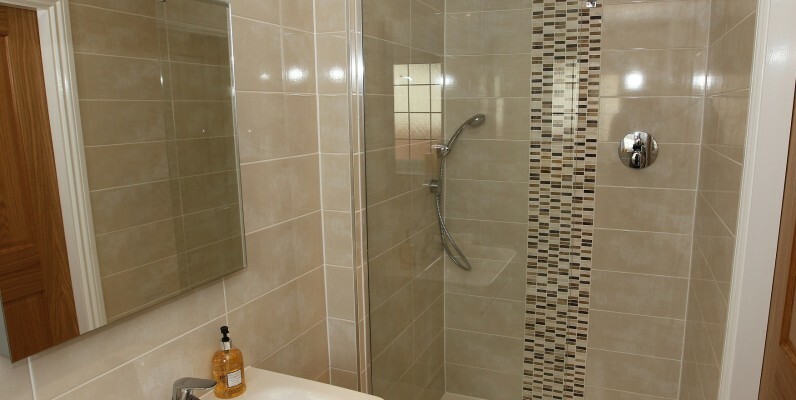 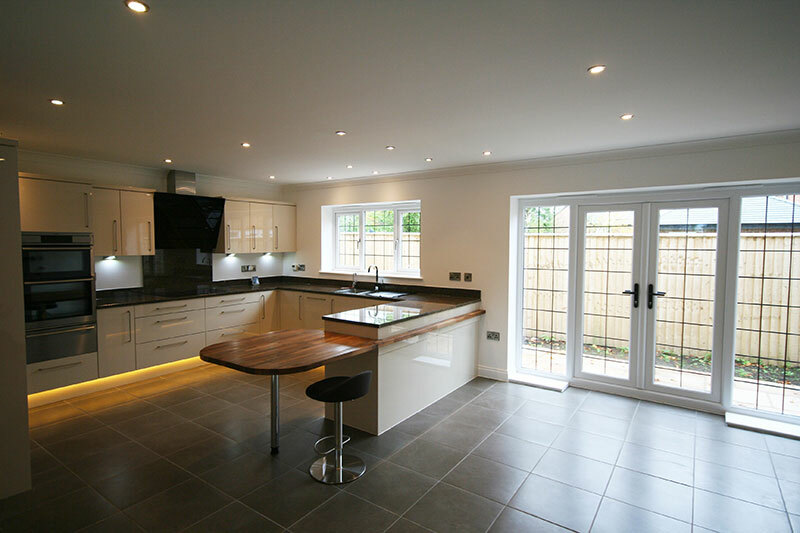 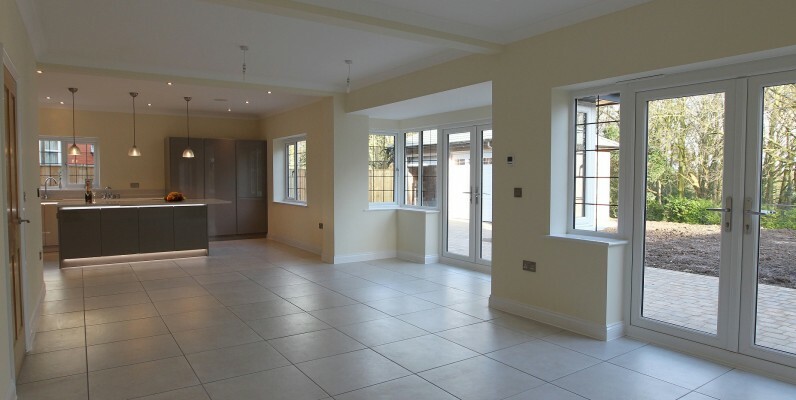 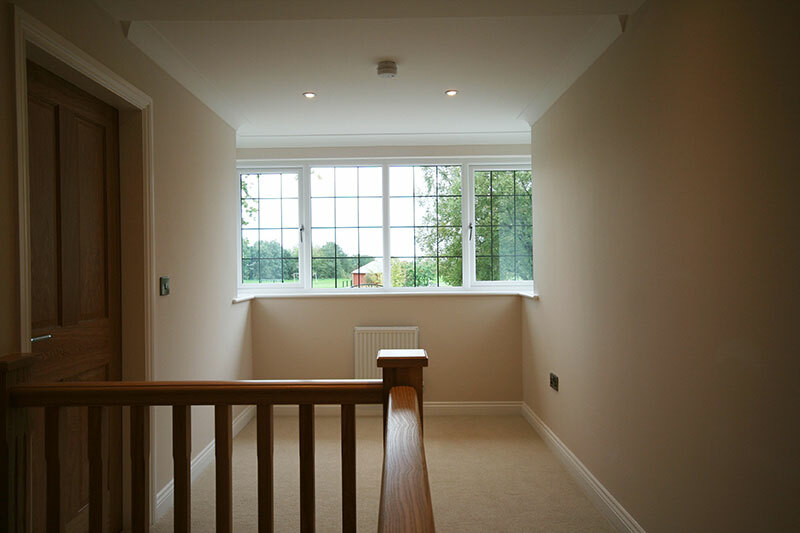 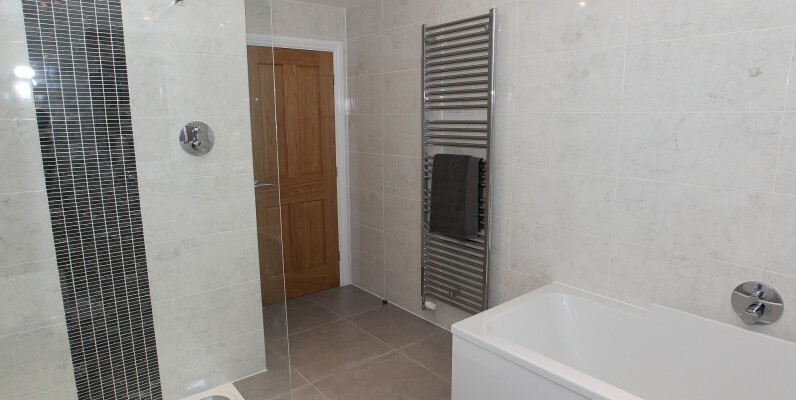 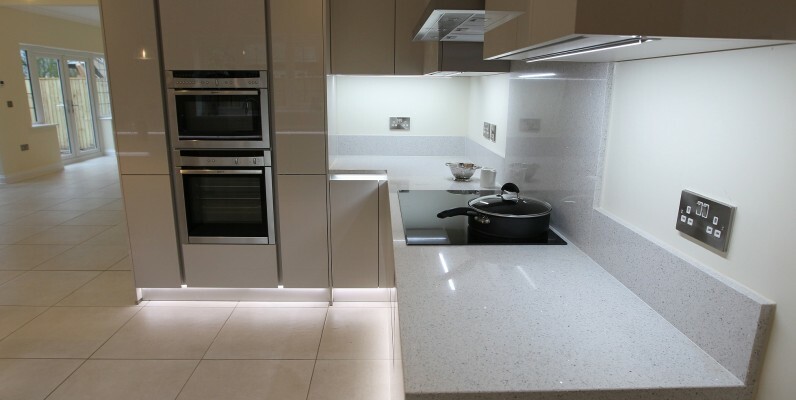 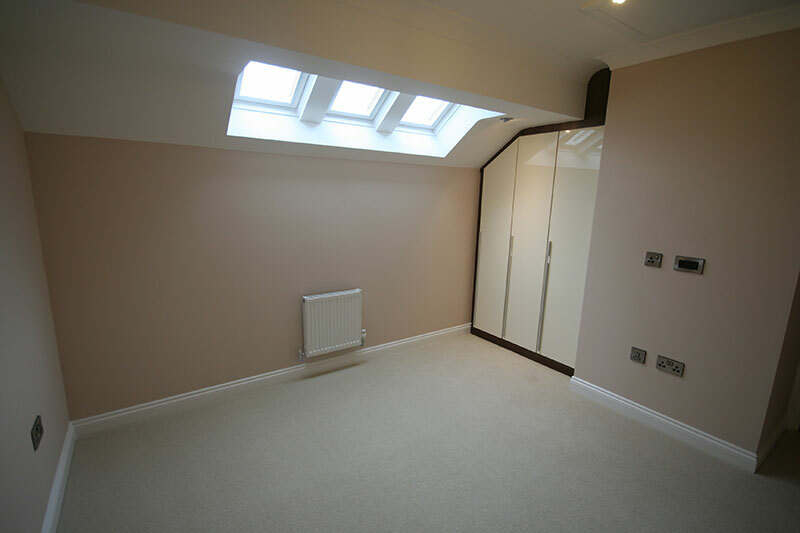 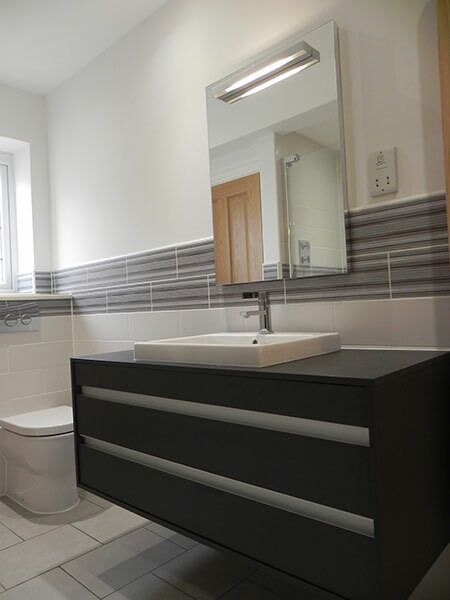 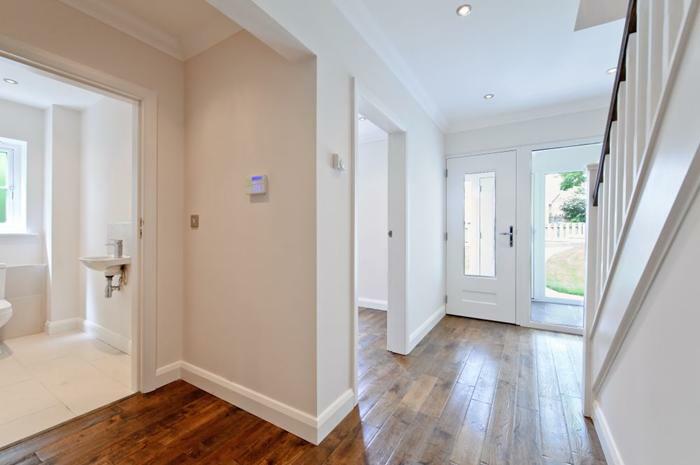 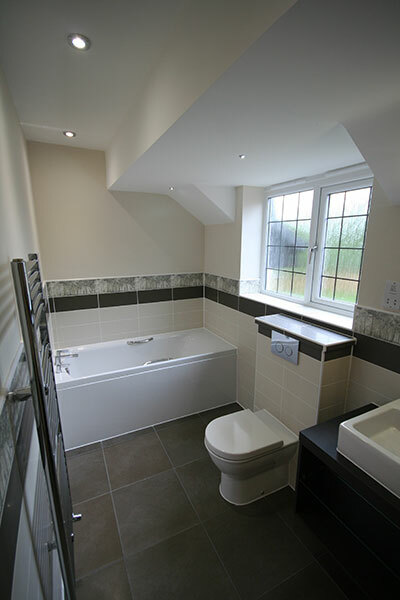 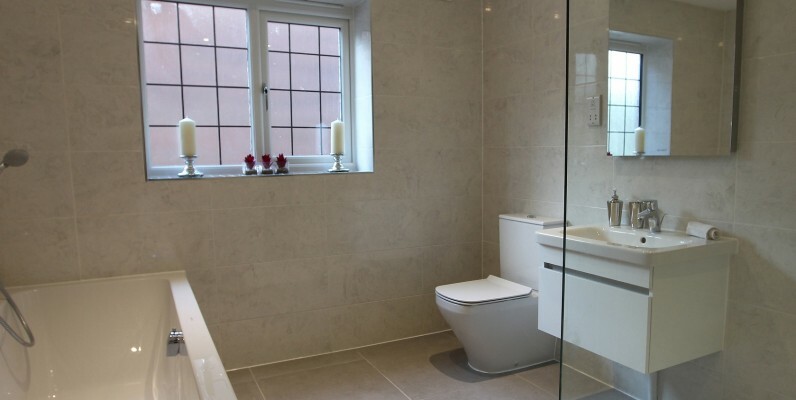 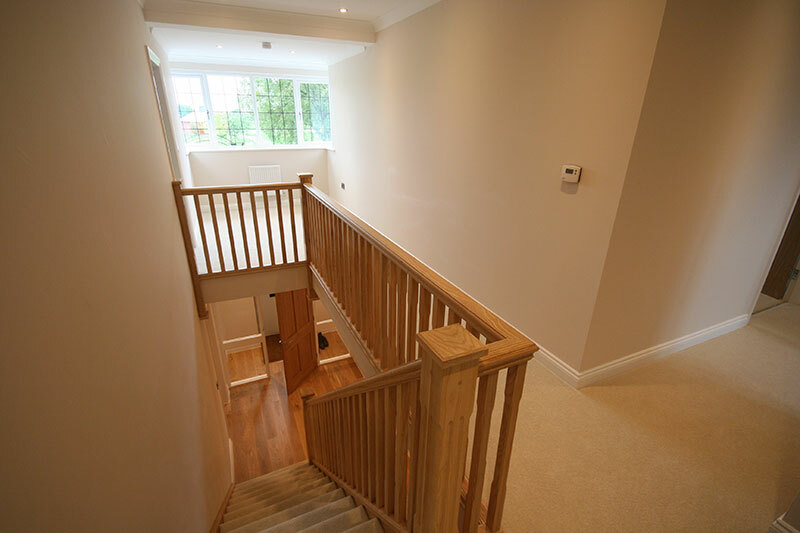 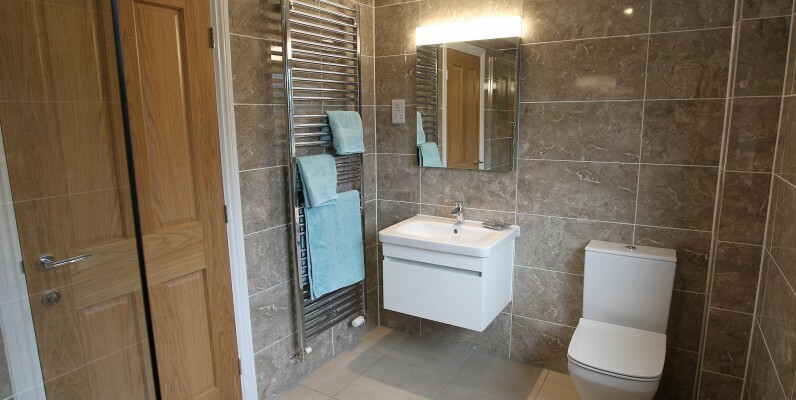 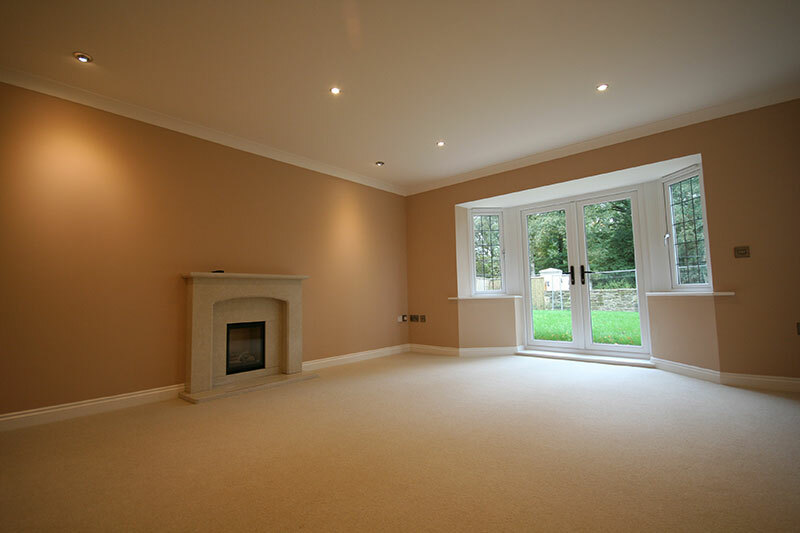 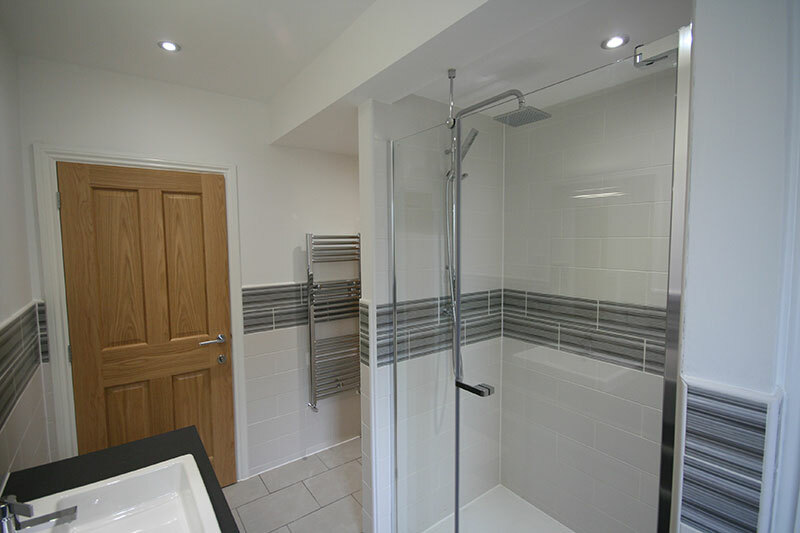 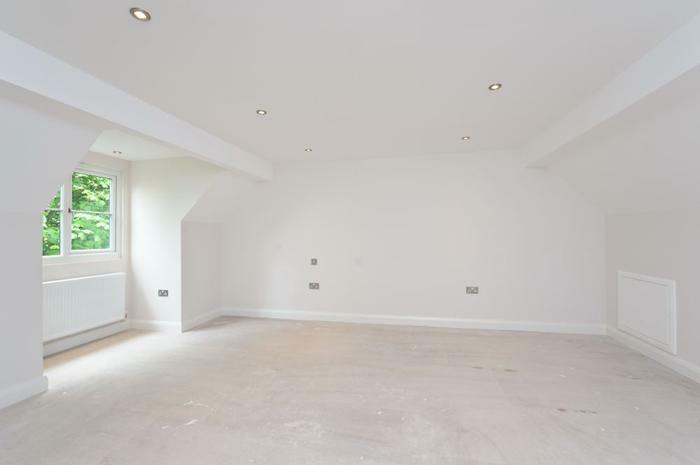 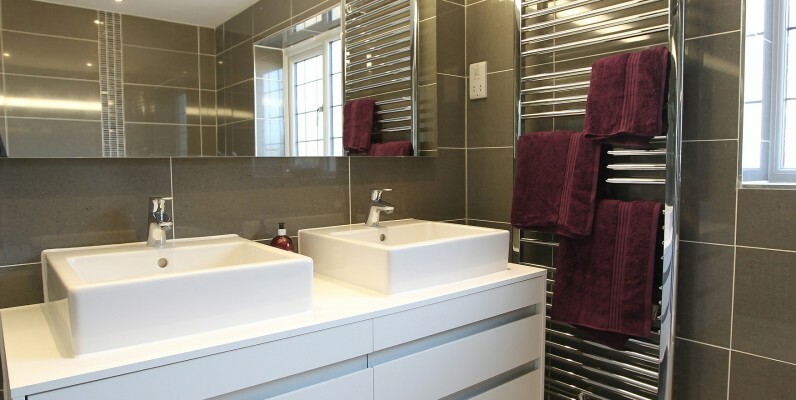 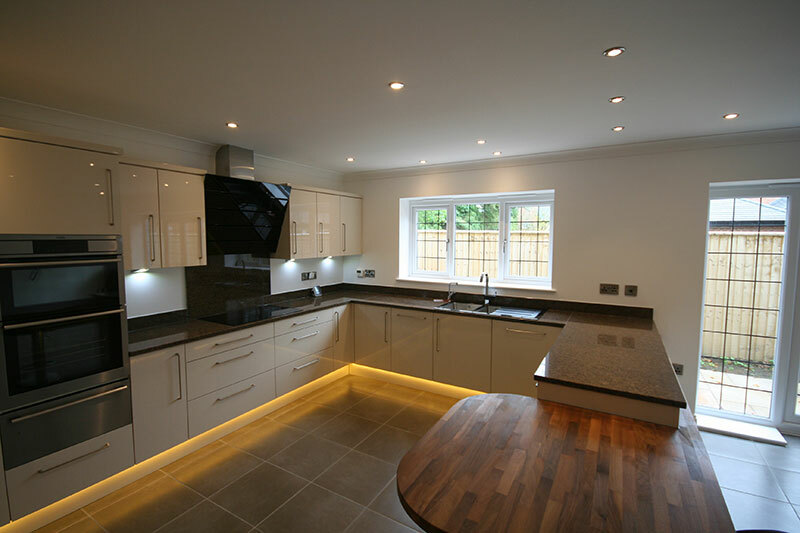 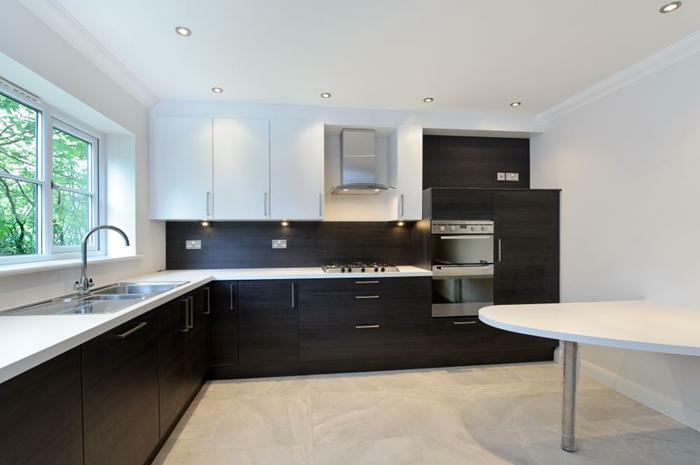 LMP provided design, planning, sales and building regulations services to ensure a successful project until completion. The construction was completed to high standards by Mitchell & Davis Construction. 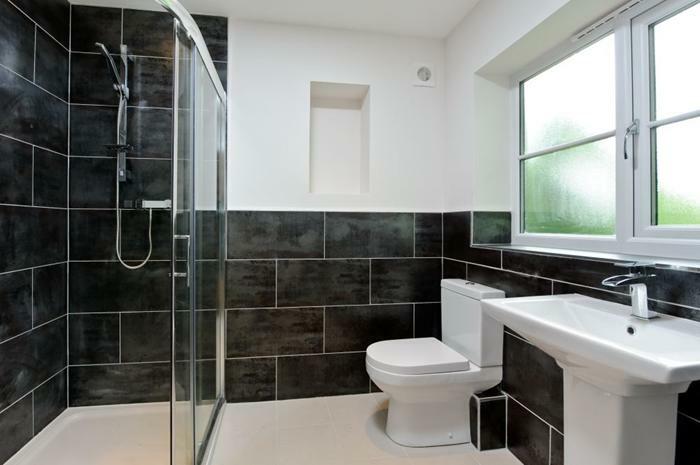 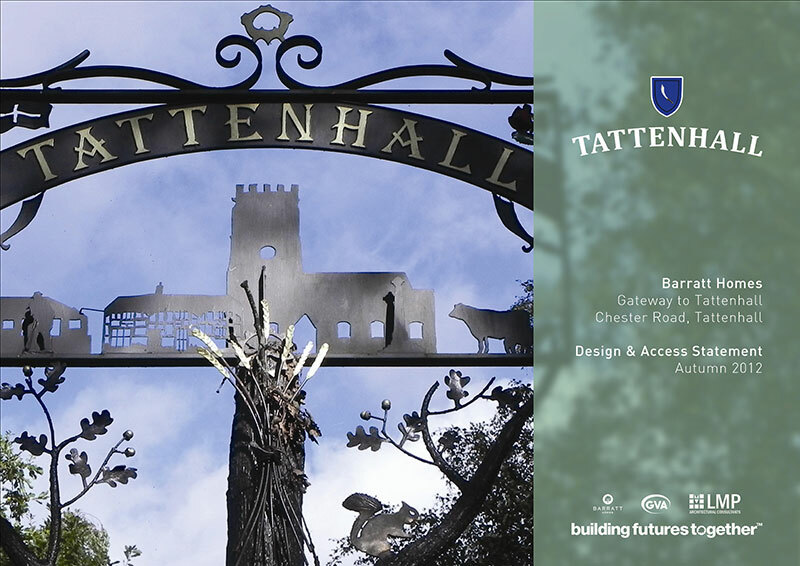 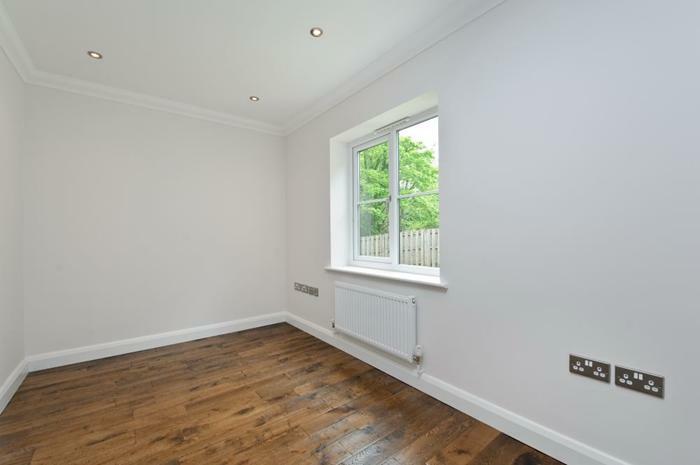 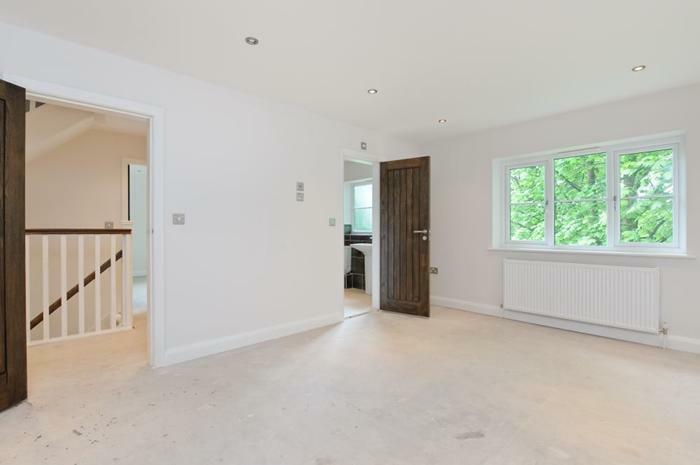 The property is currently for sale and you can find out more information by visiting the Miller Metcalfe Estate Agents website. 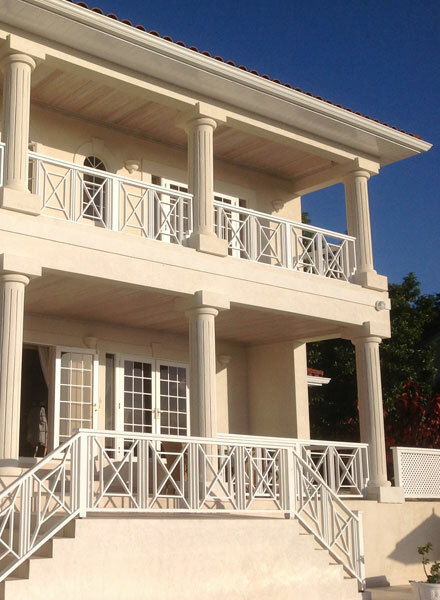 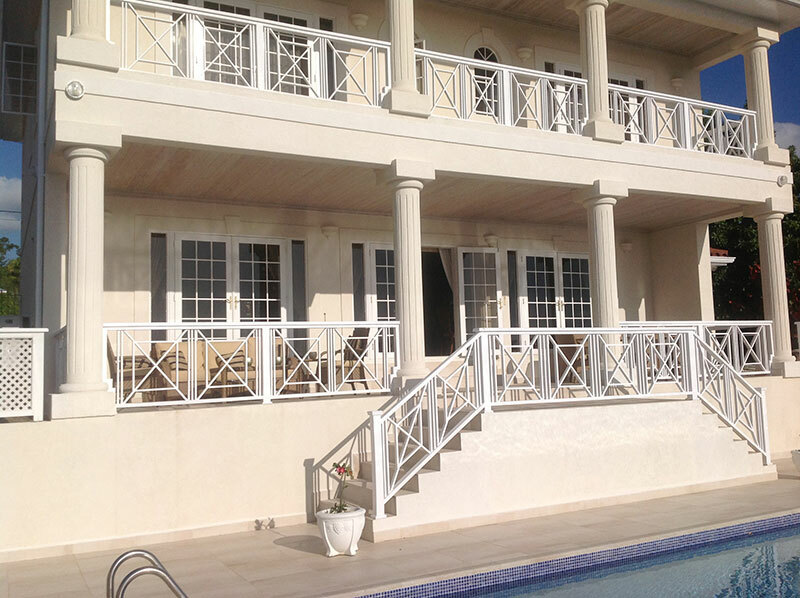 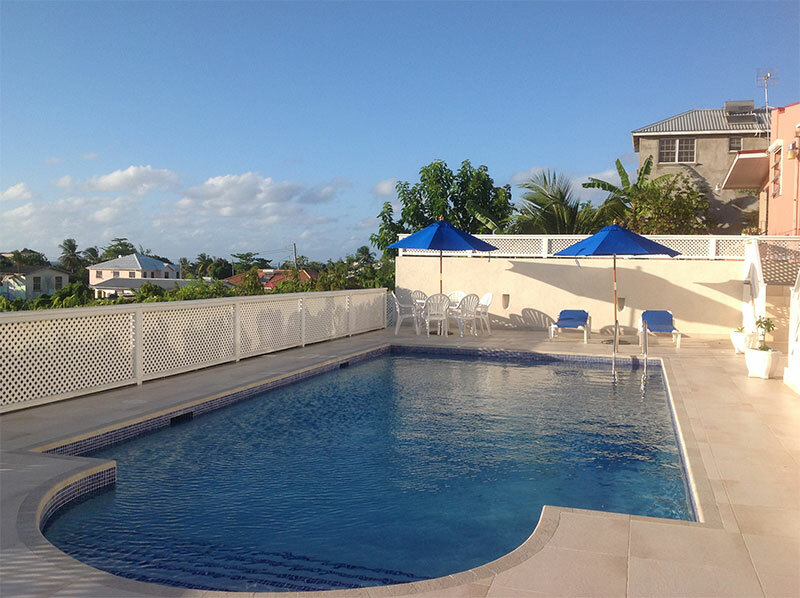 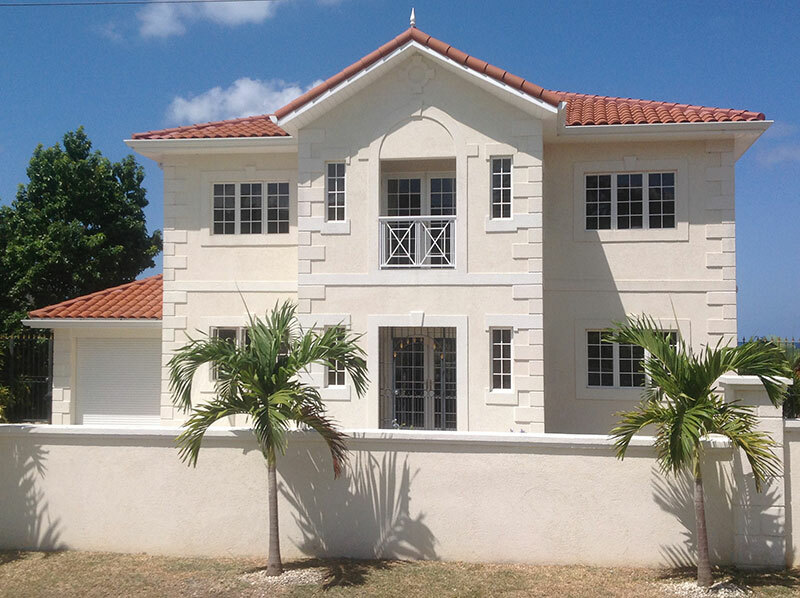 LMP Architectural Consultants were employed to provide a design and planning drawing service alongside the client for a new private, bespoke dwelling in Barbados, Lesser Antilles.